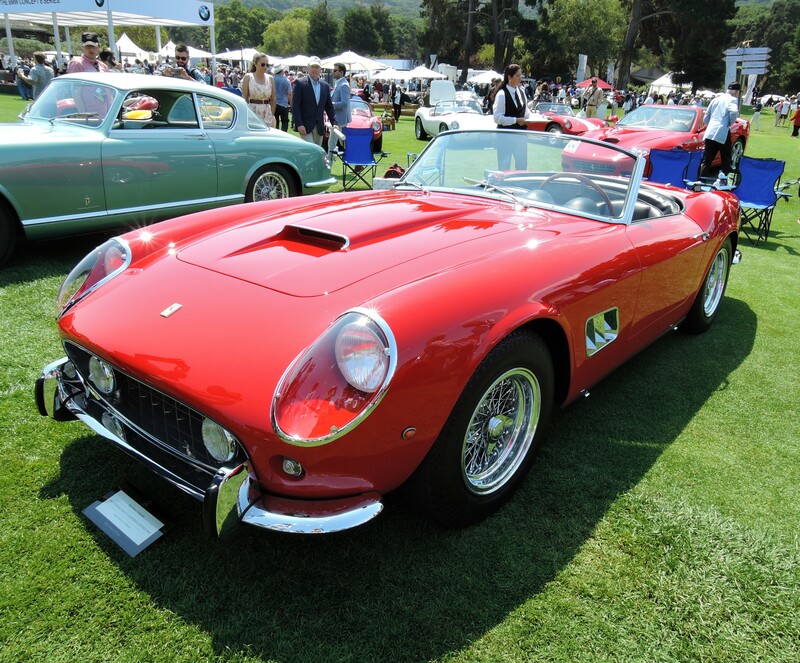 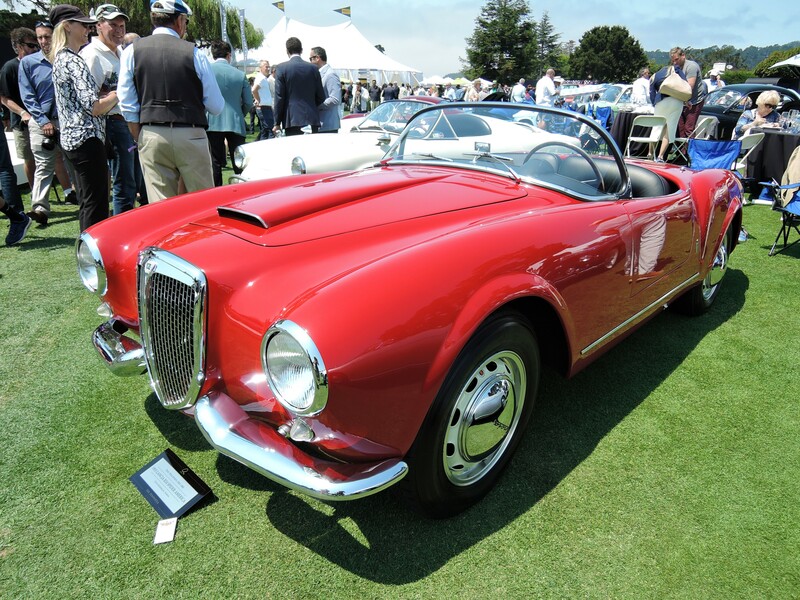 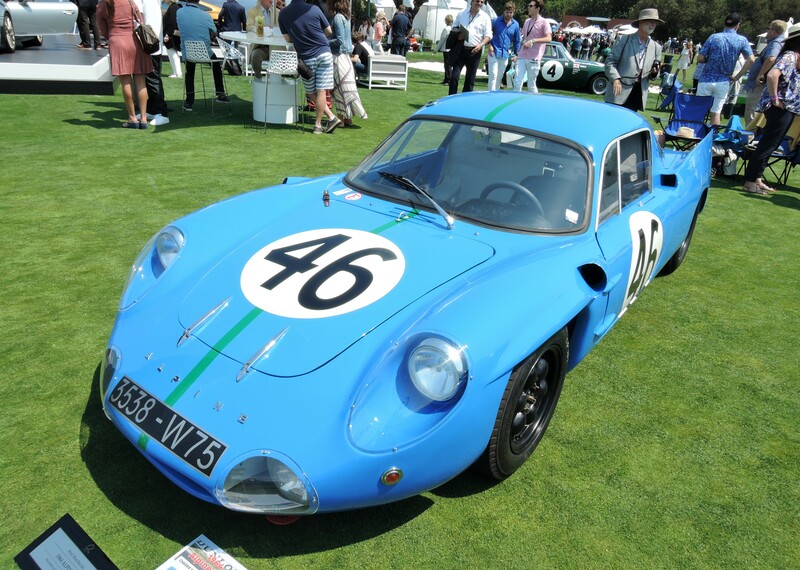 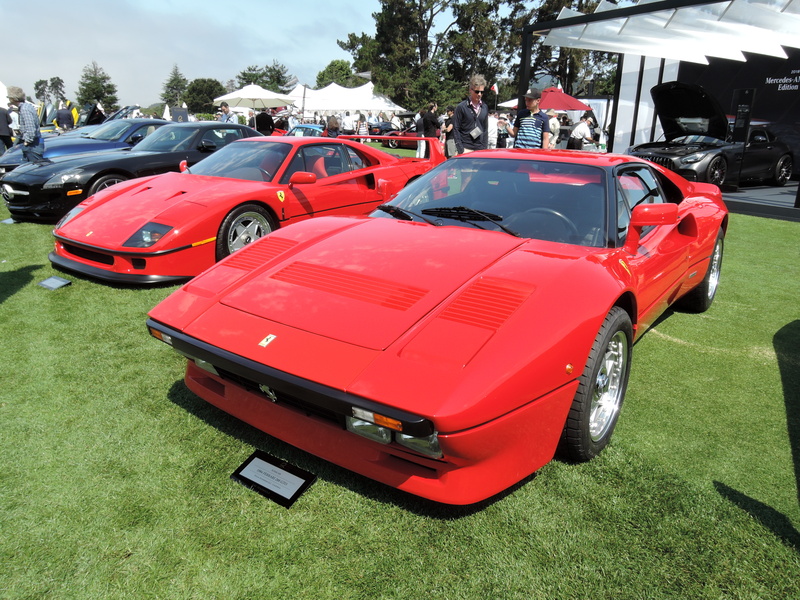 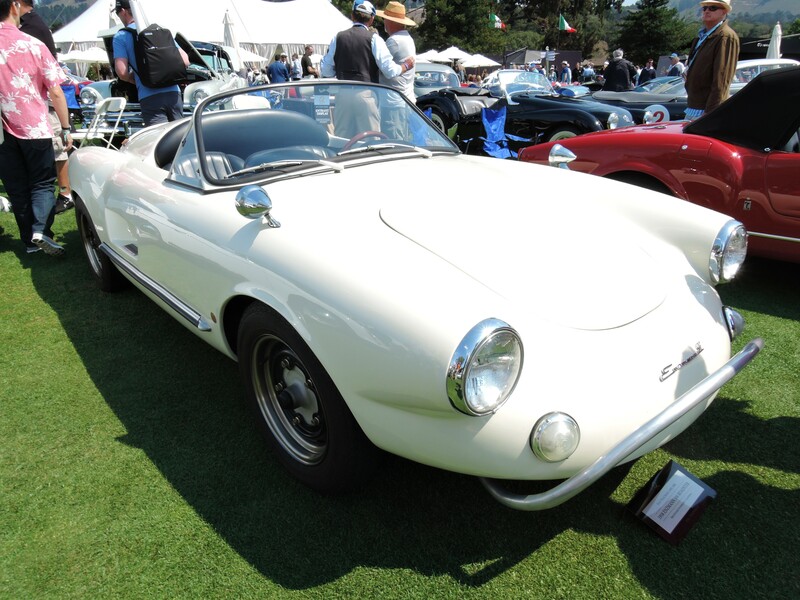 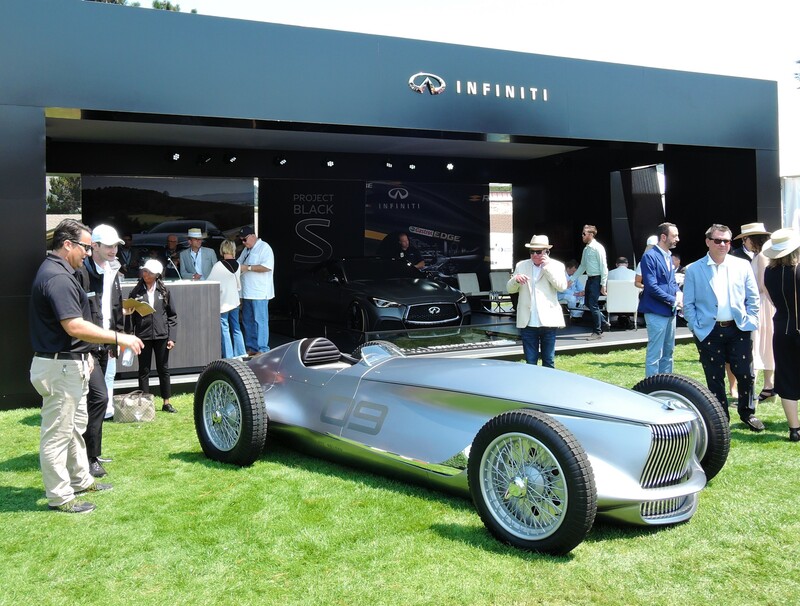 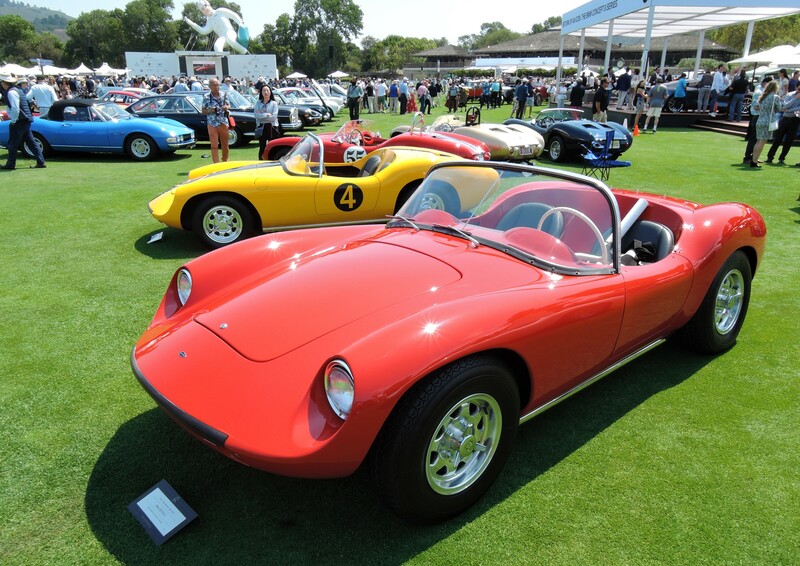 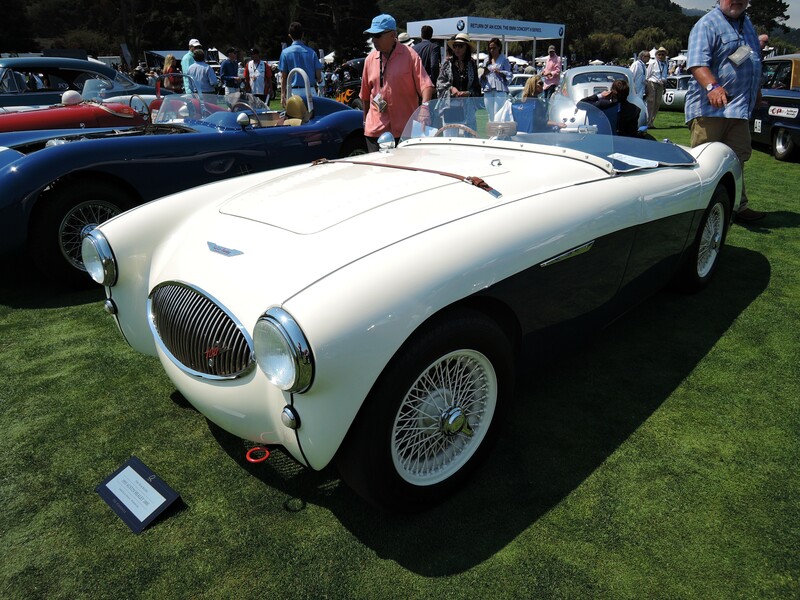 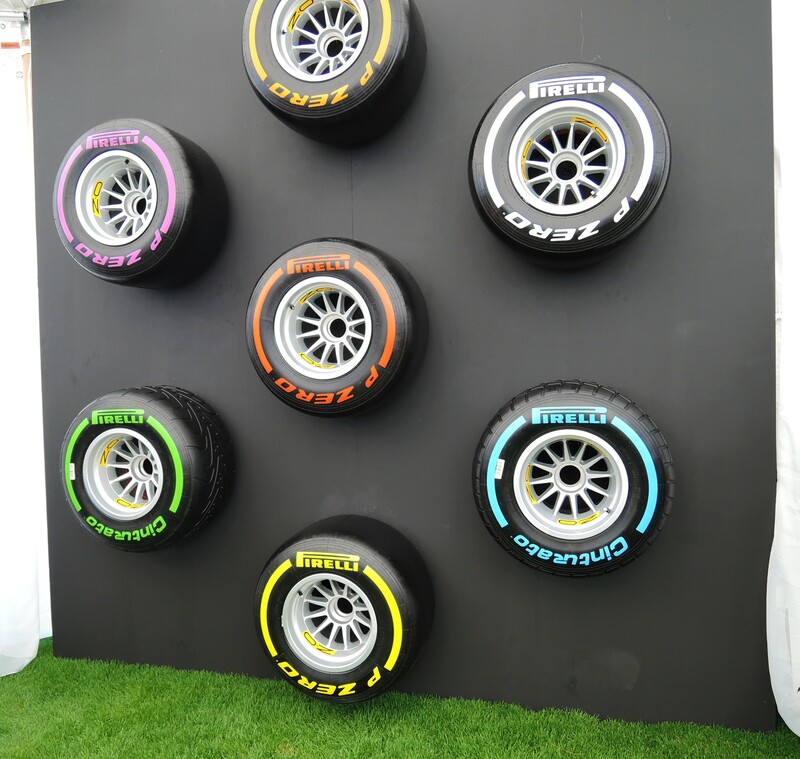 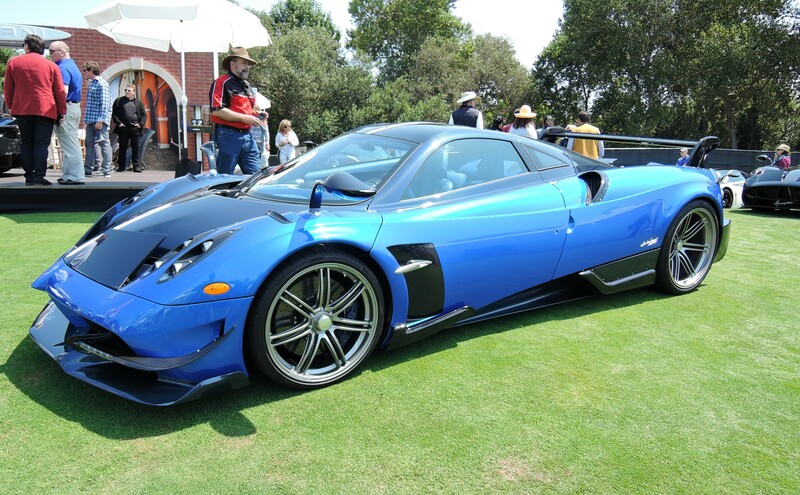 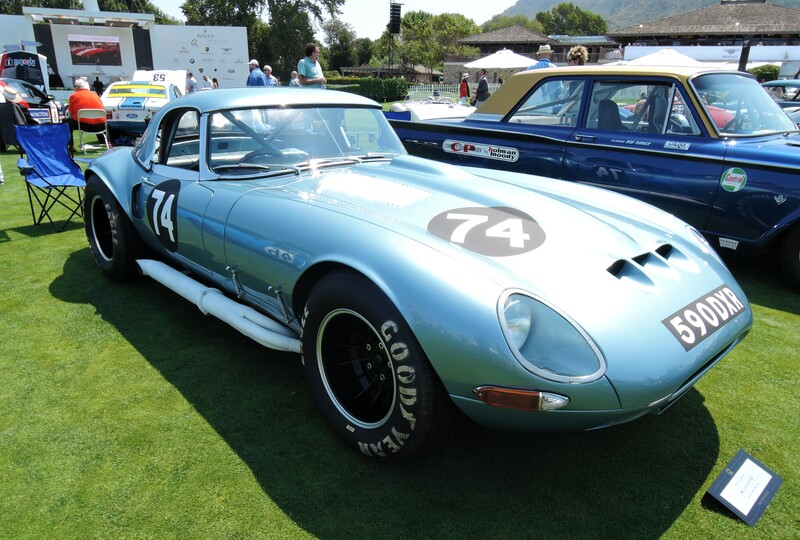 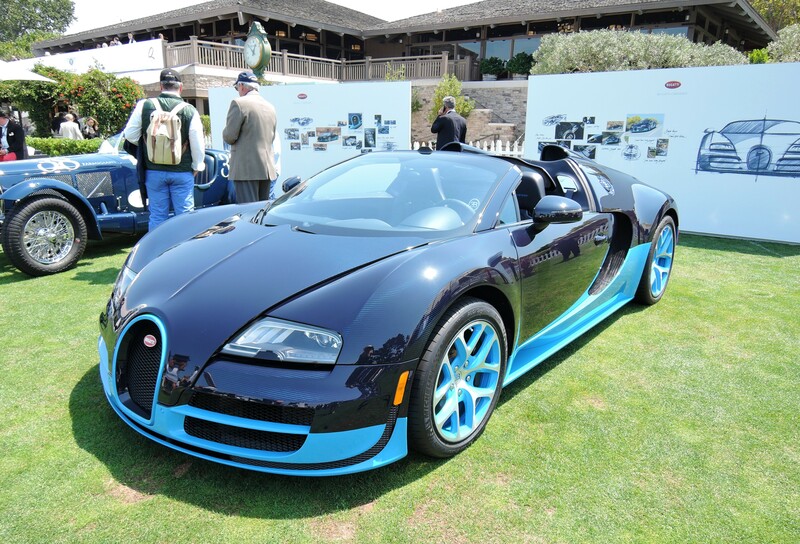 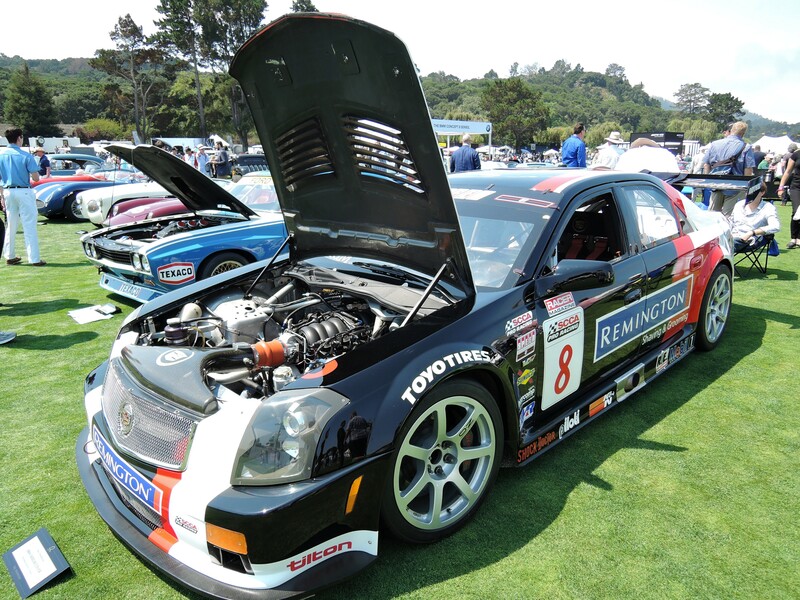 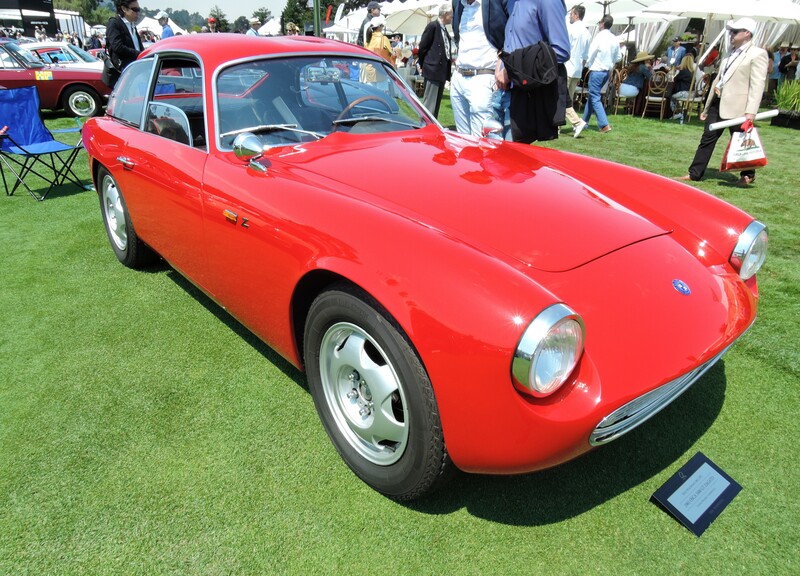 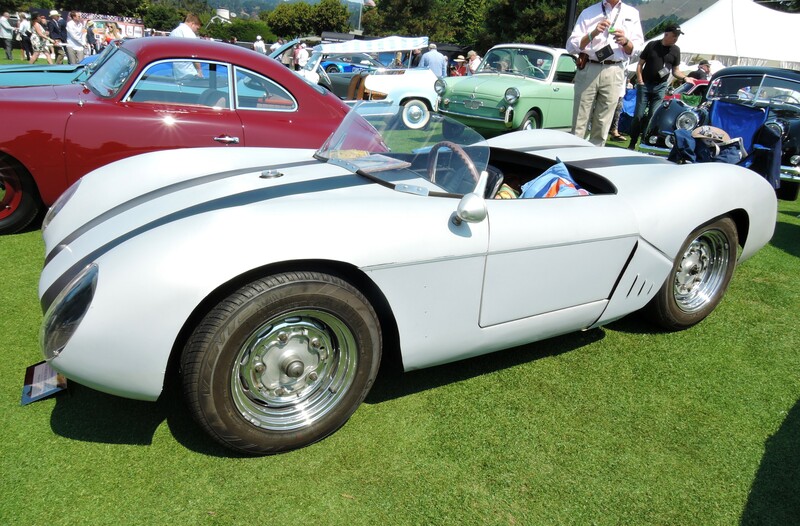 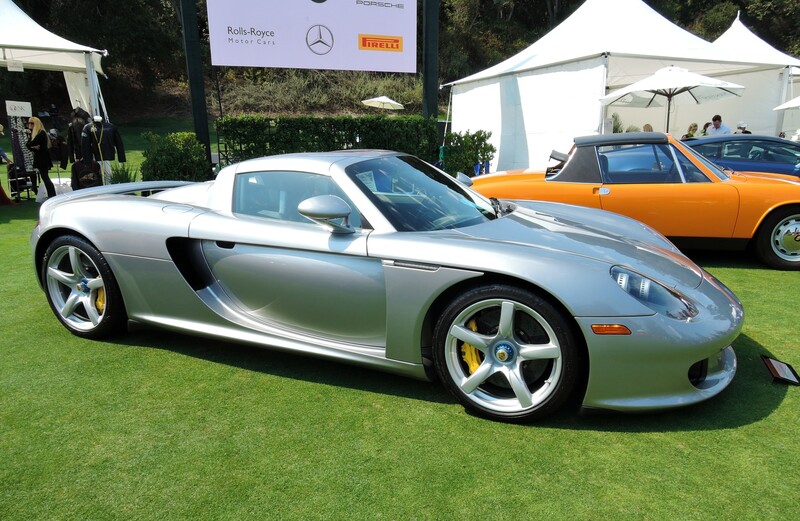 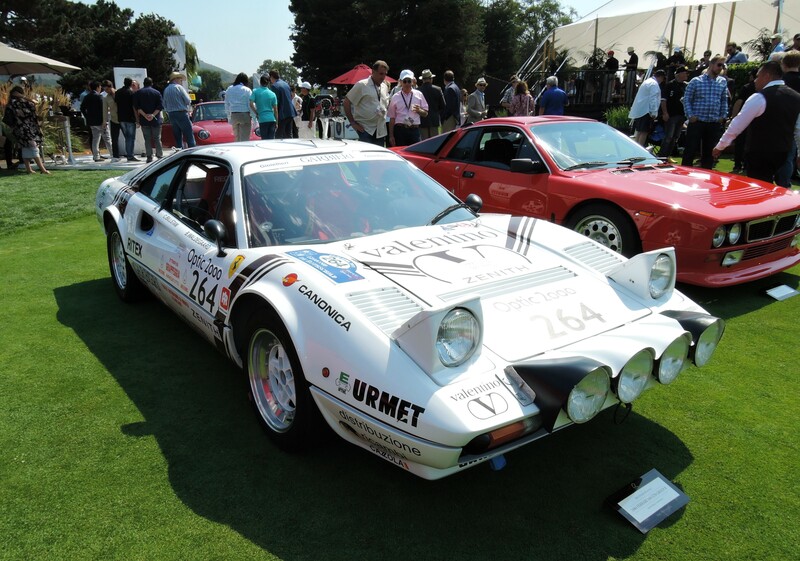 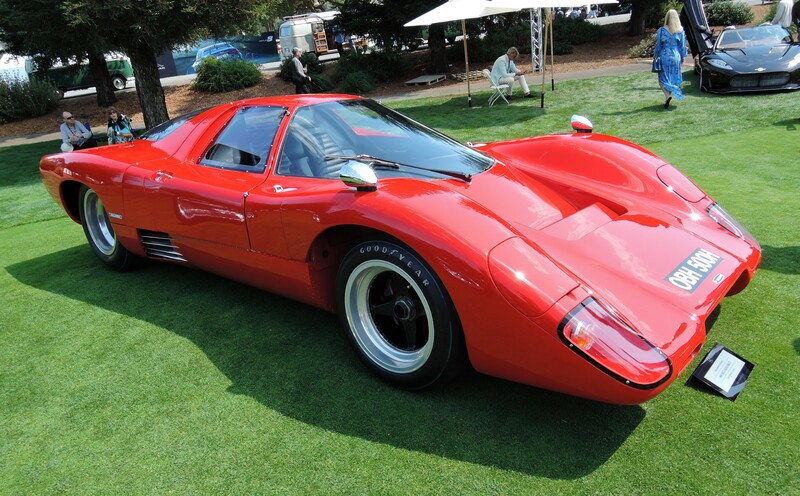 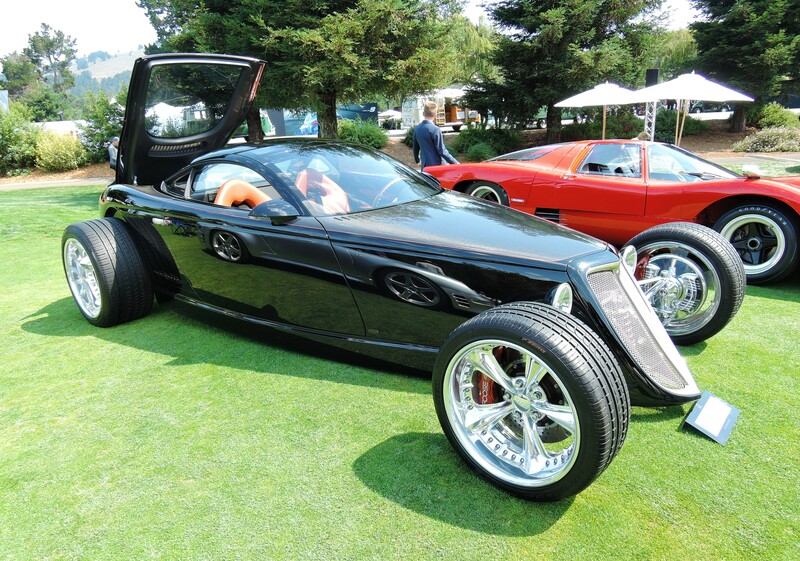 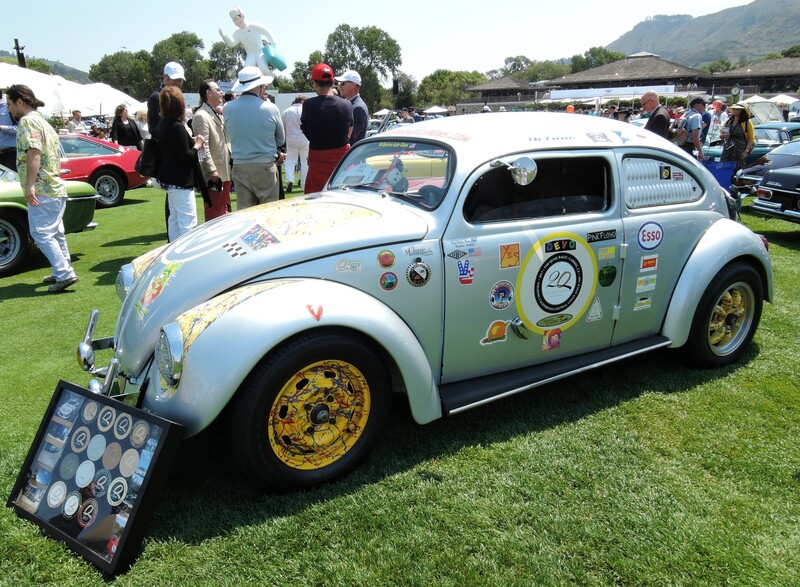 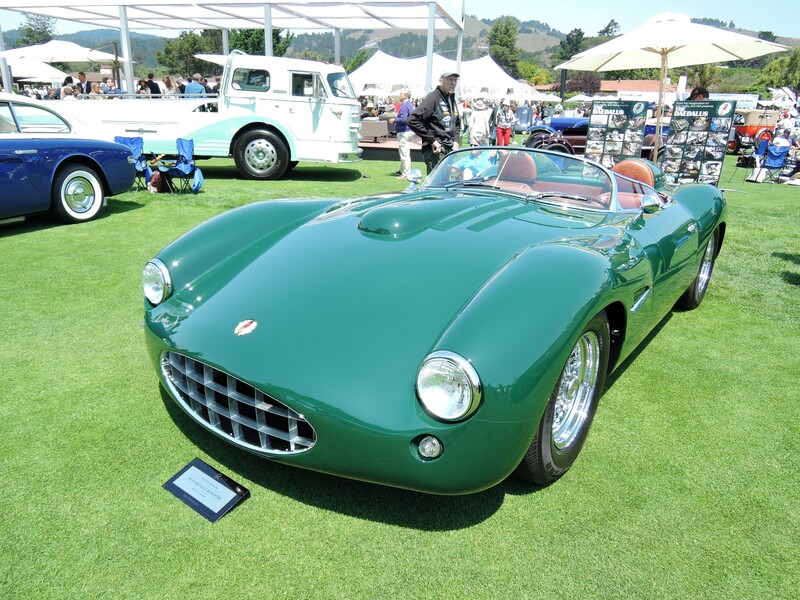 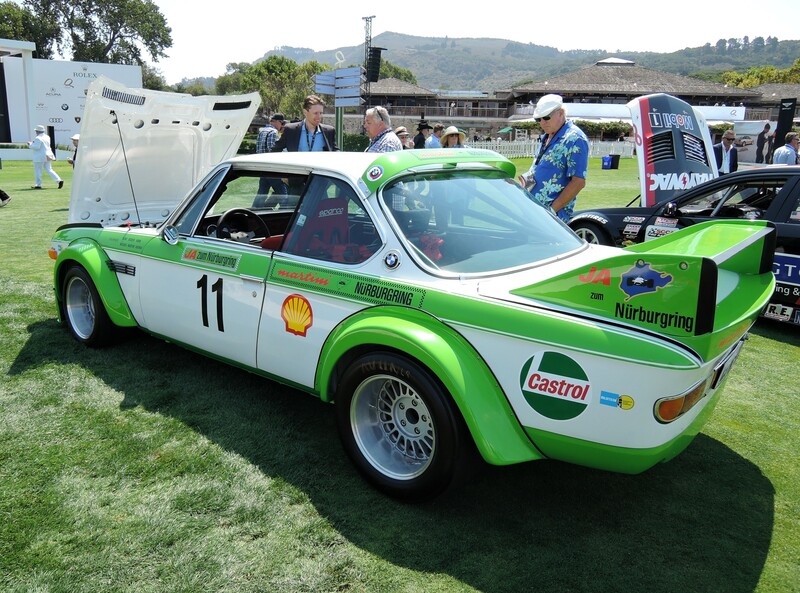 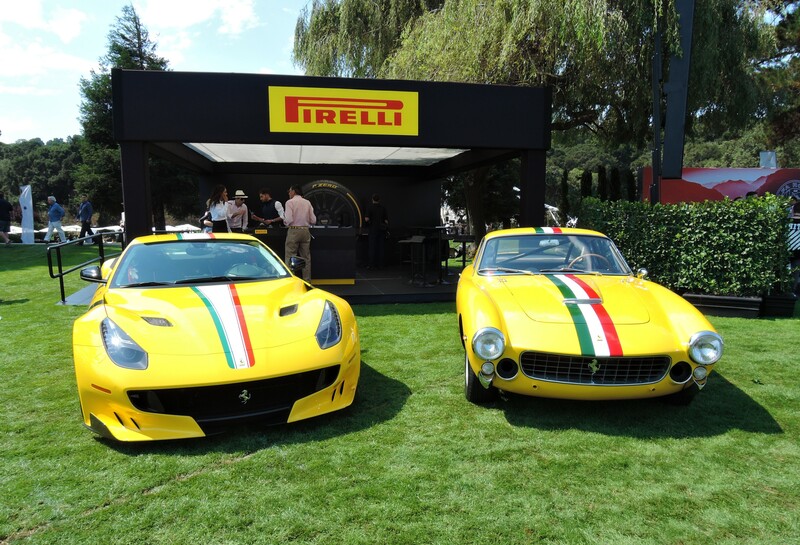 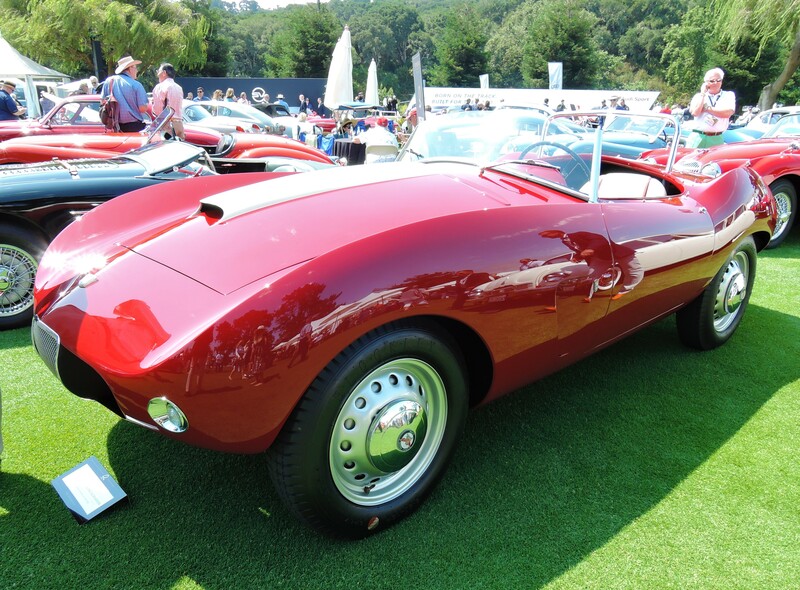 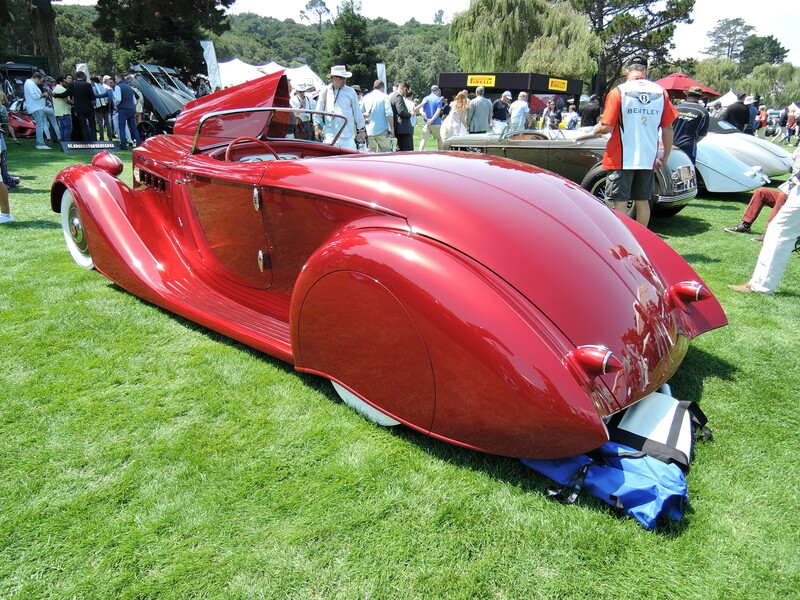 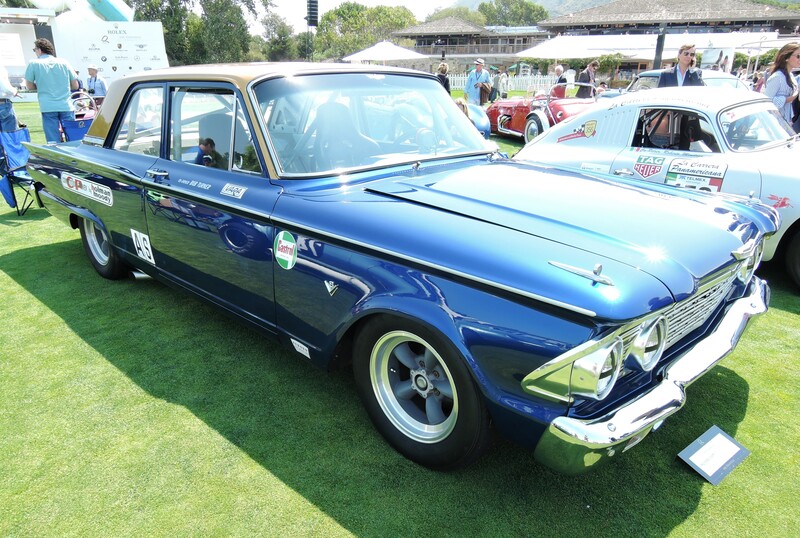 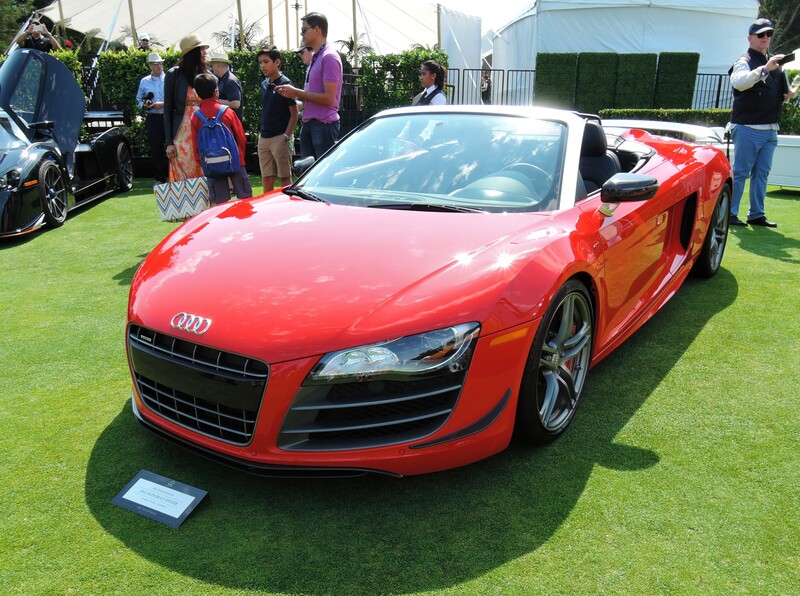 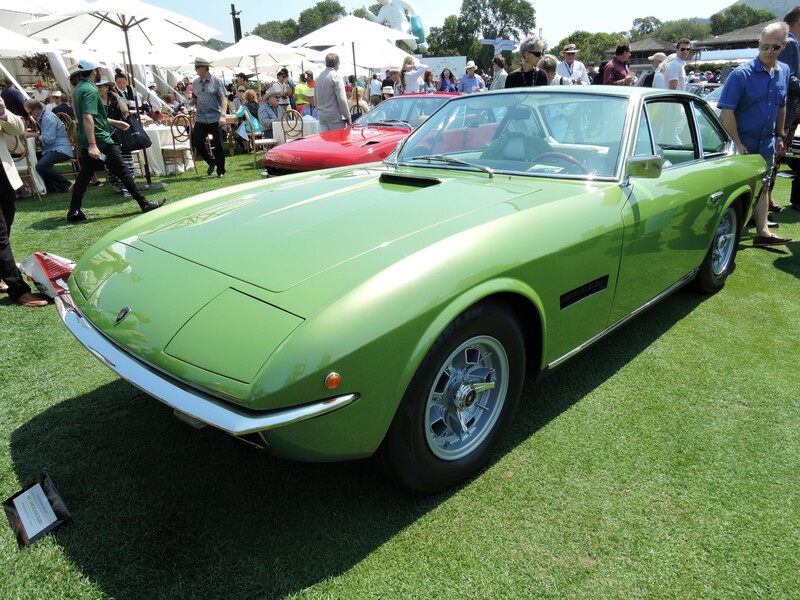 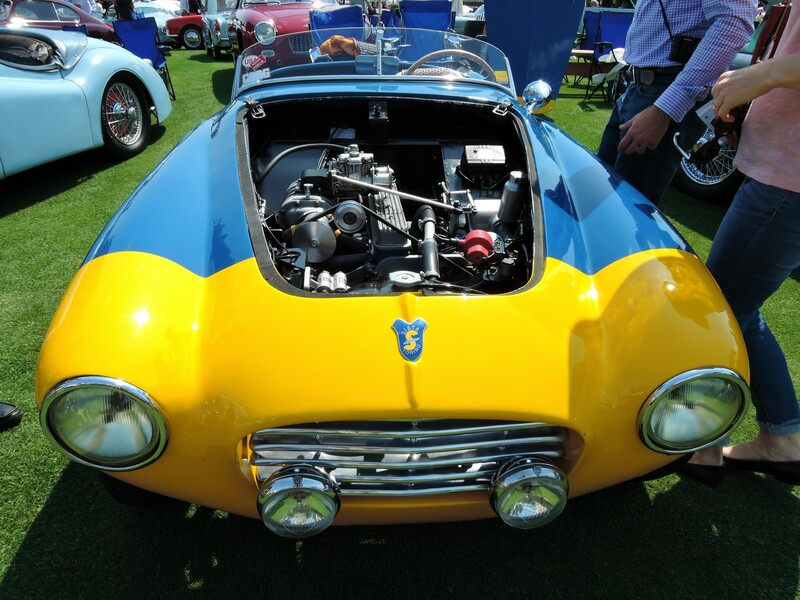 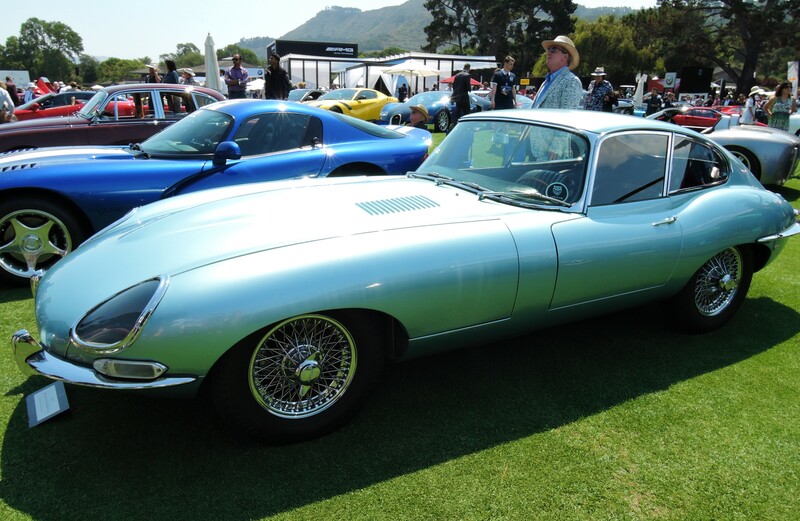 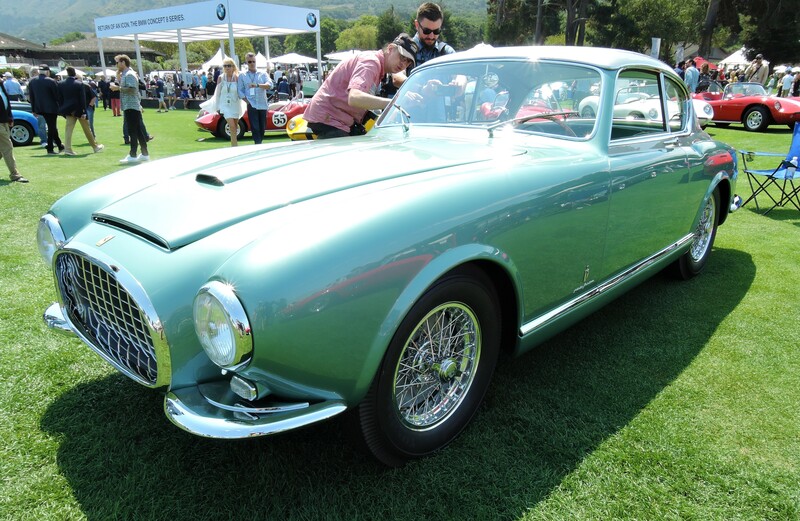 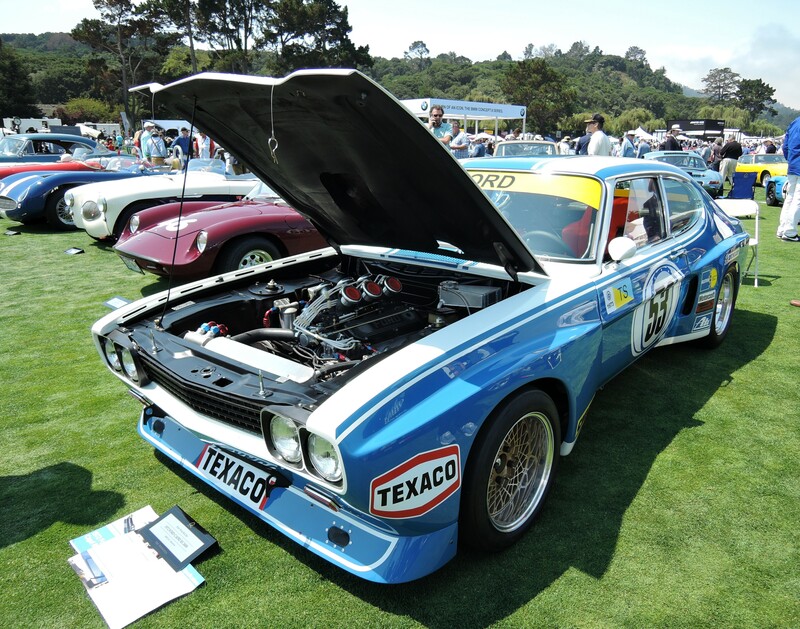 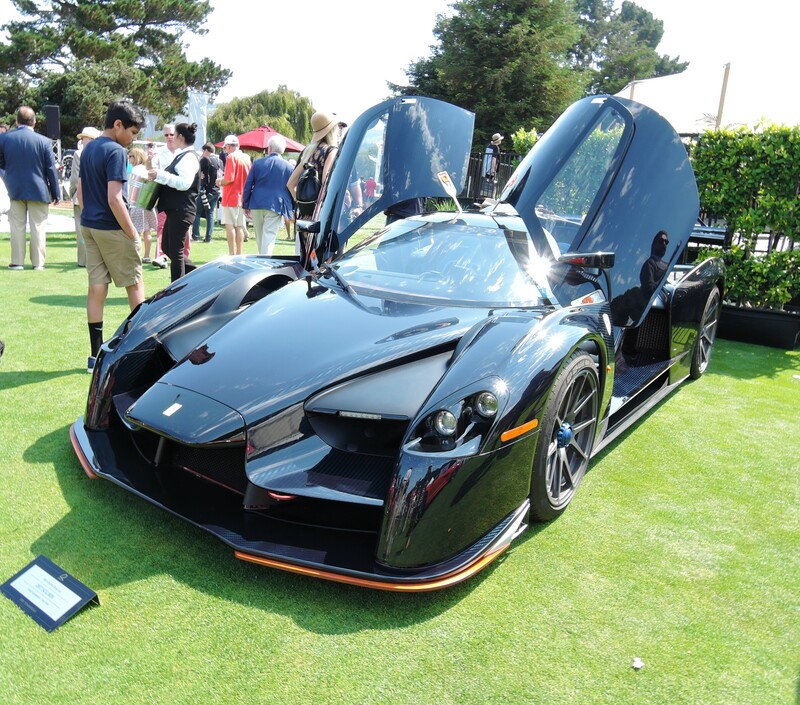 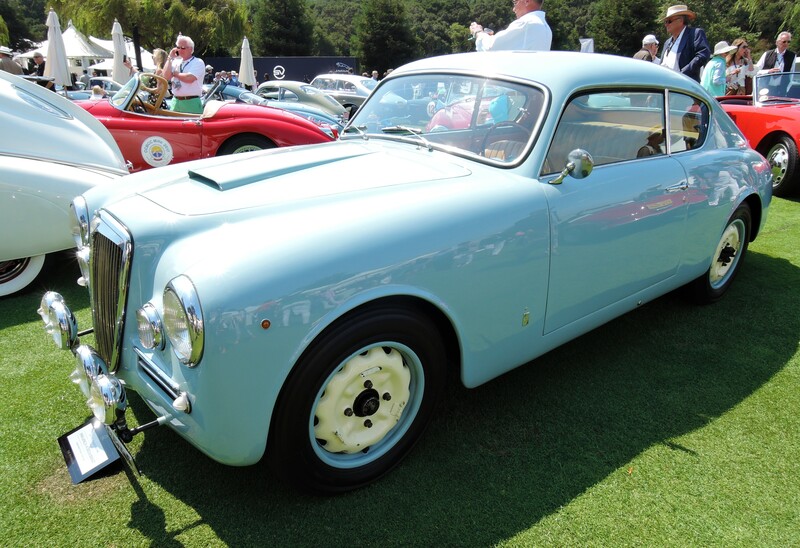 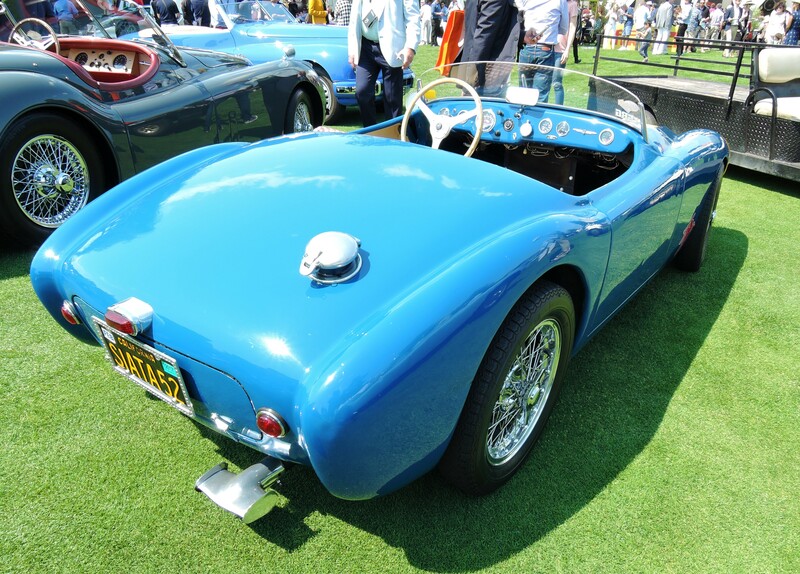 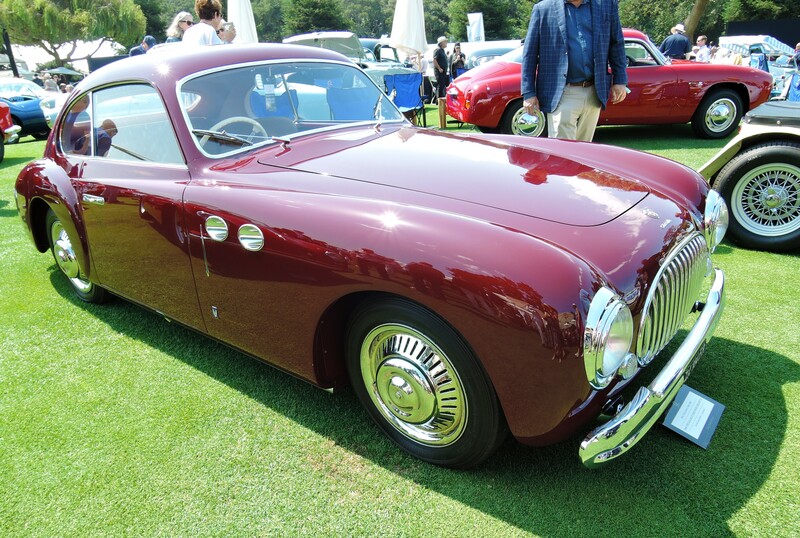 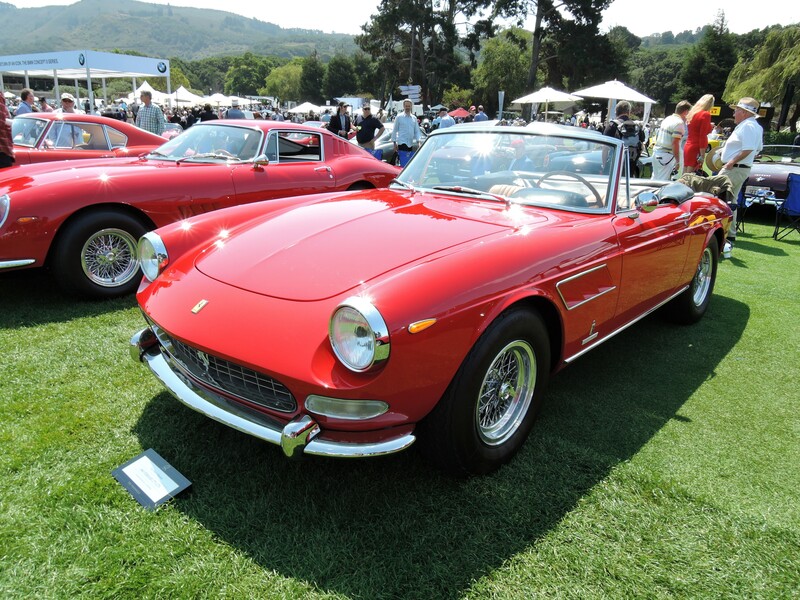 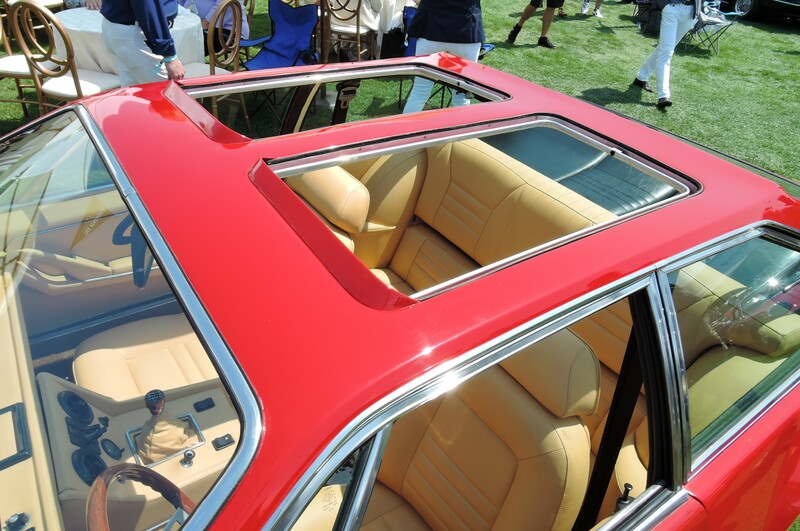 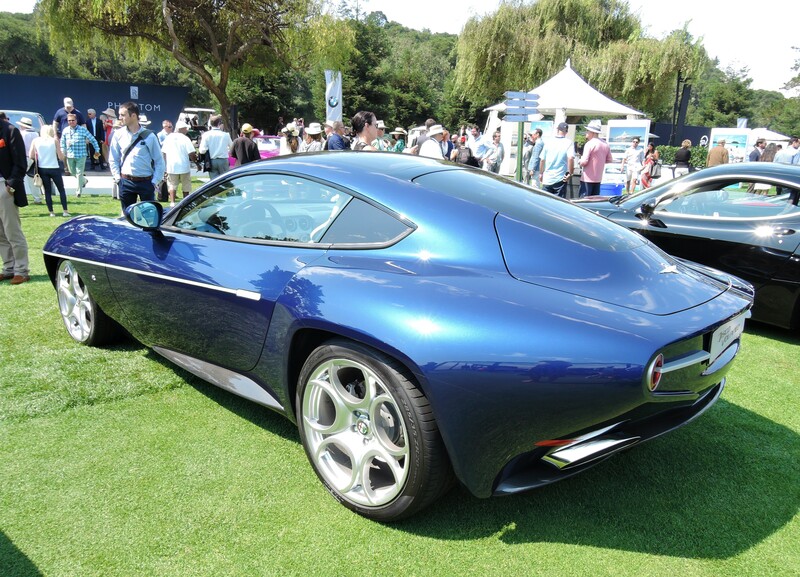 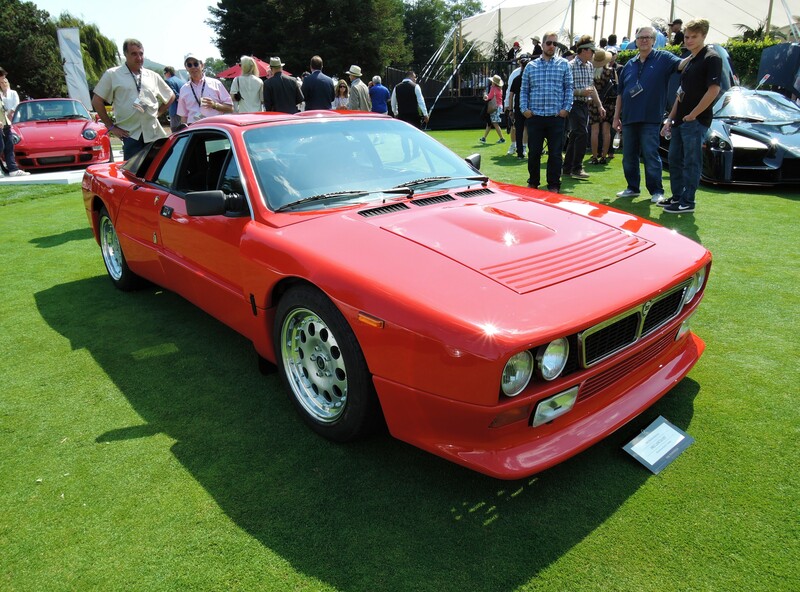 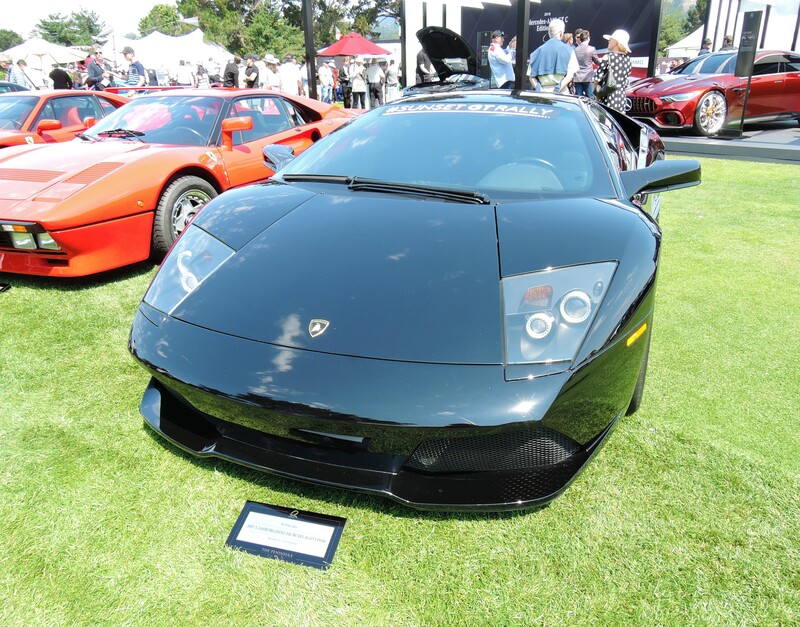 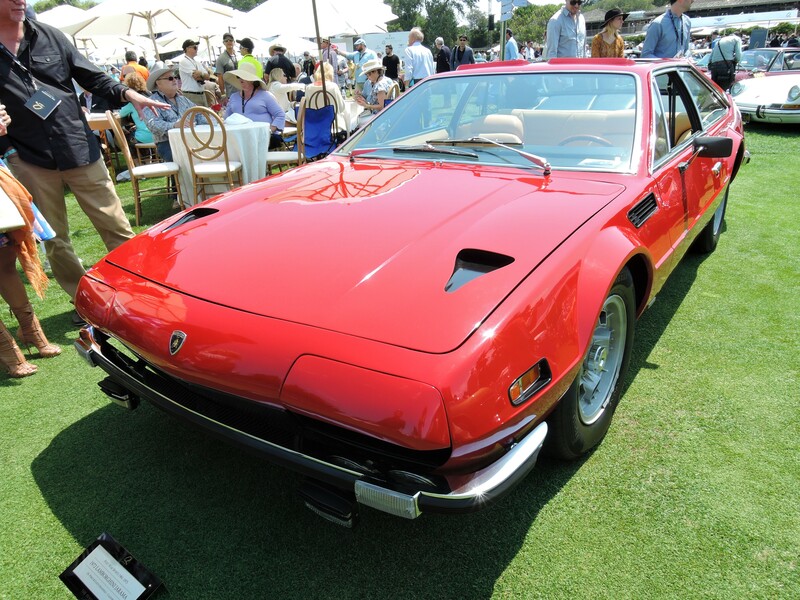 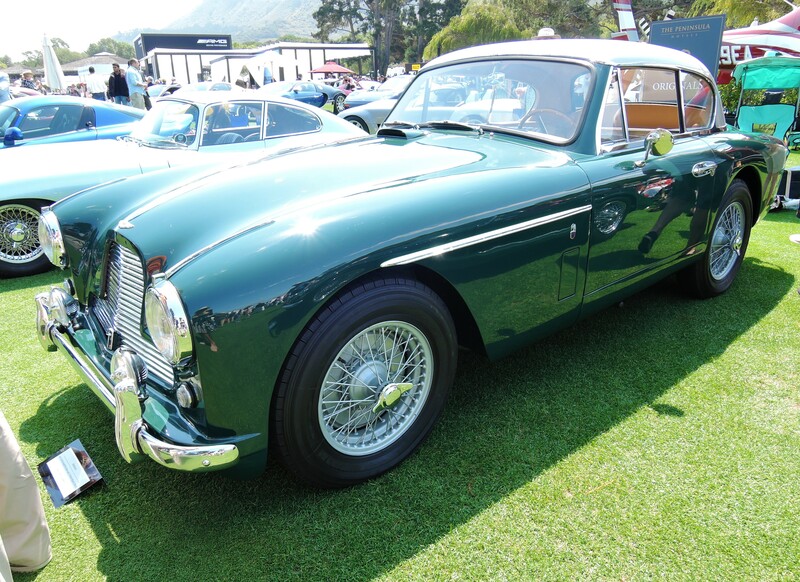 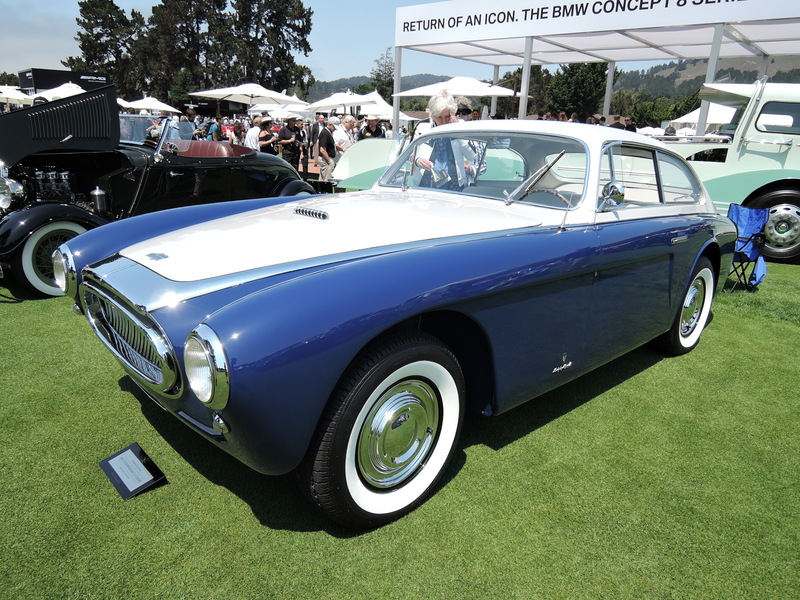 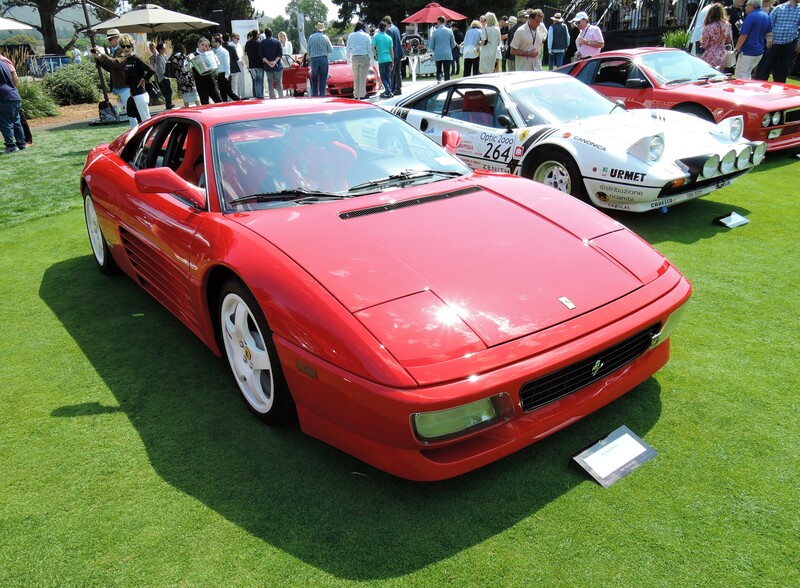 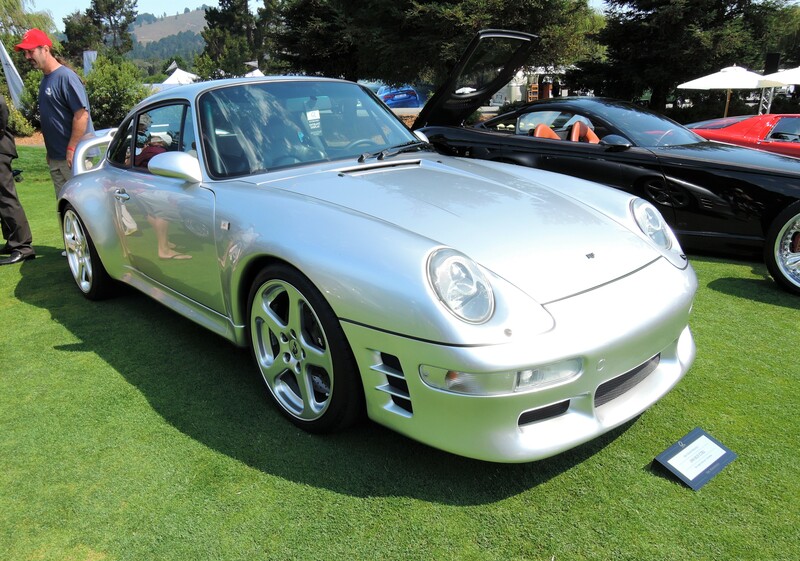 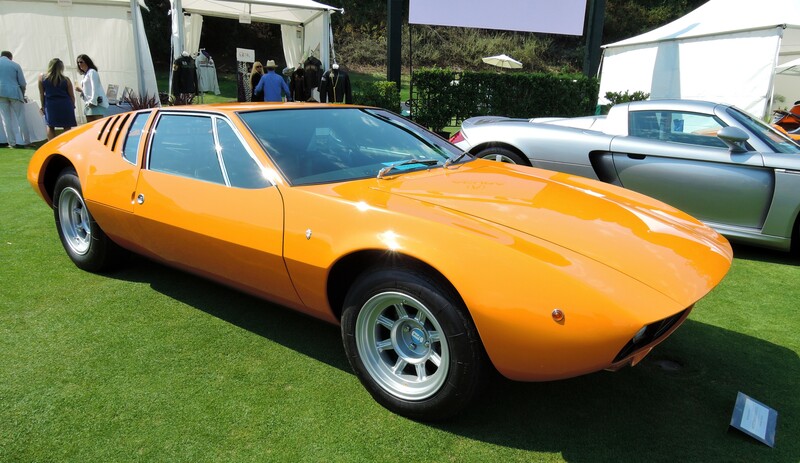 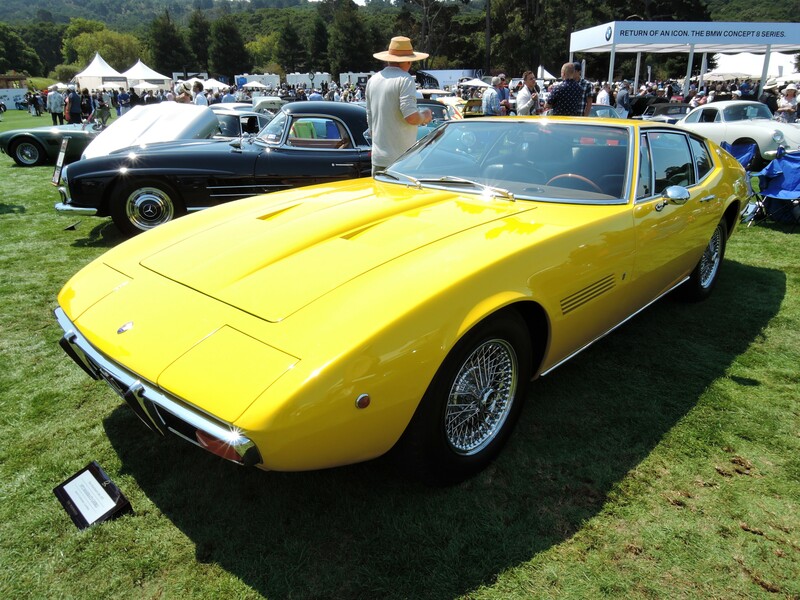 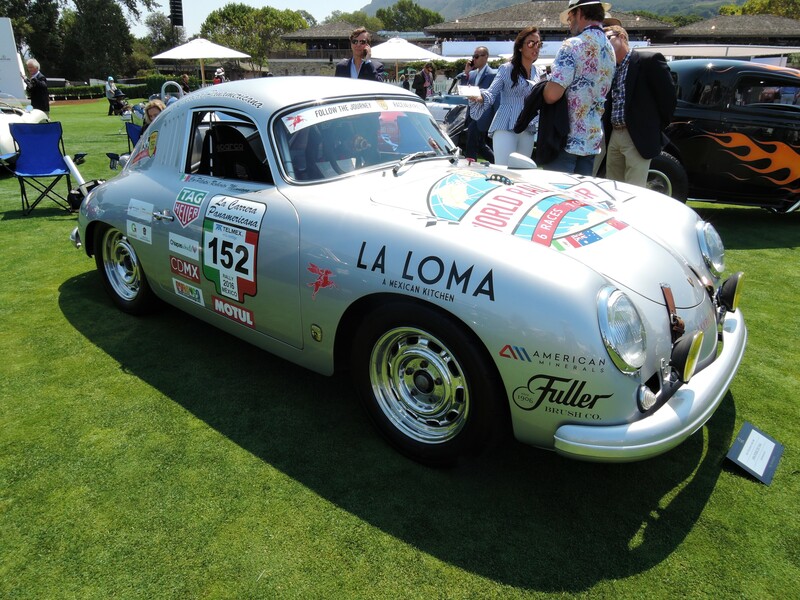 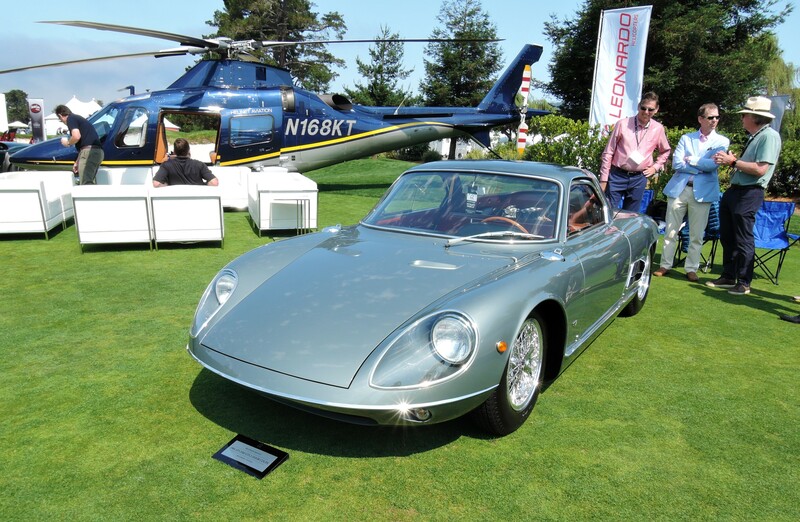 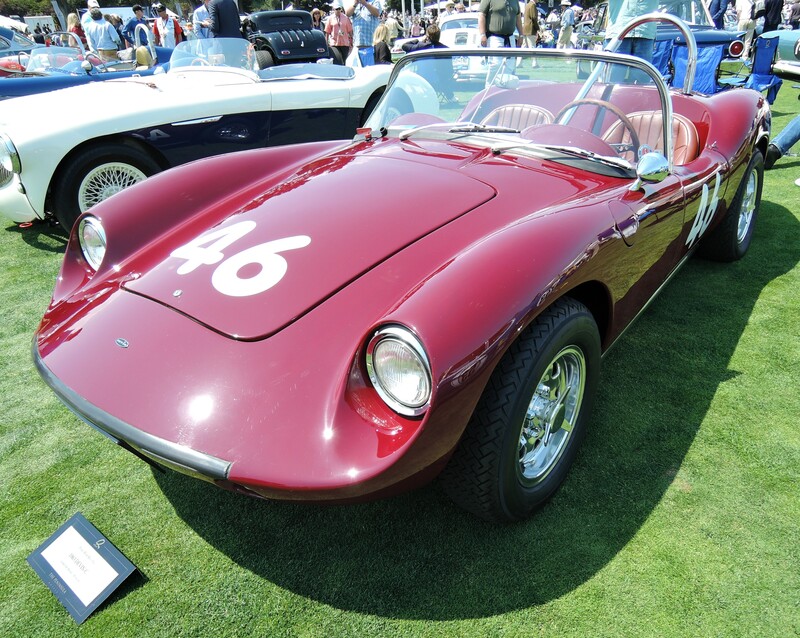 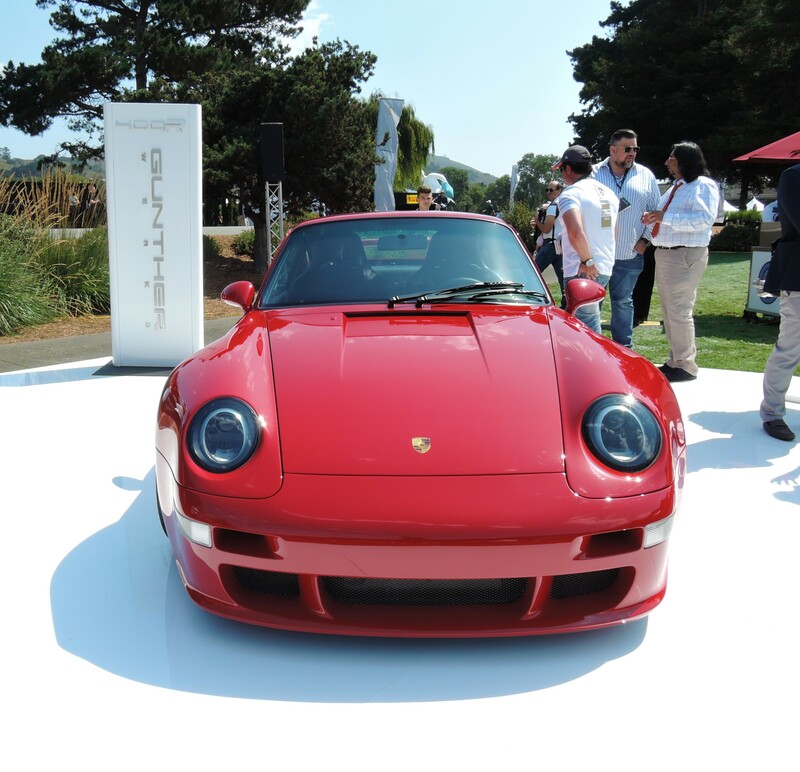 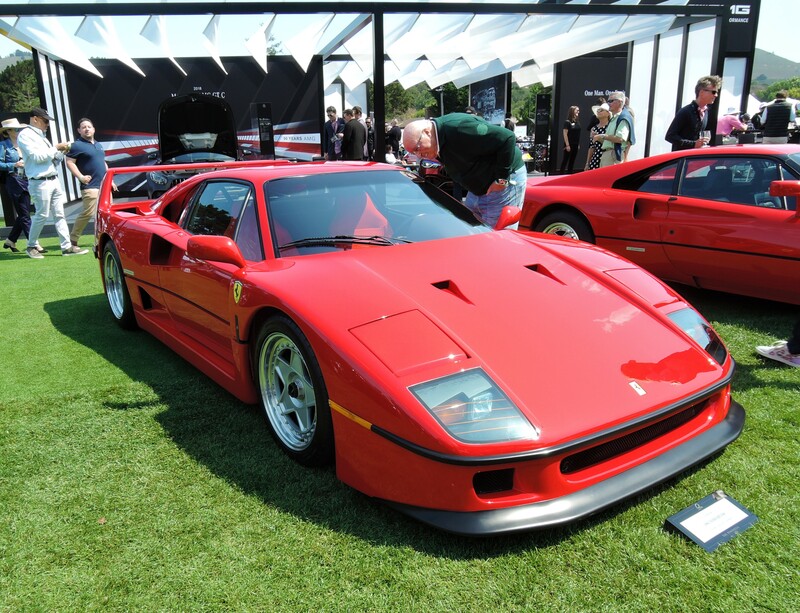 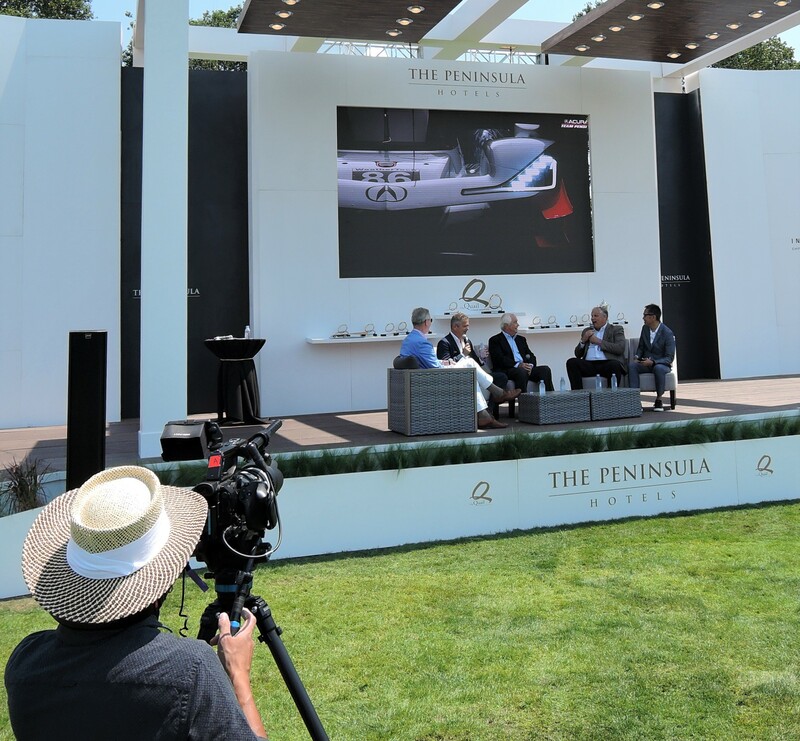 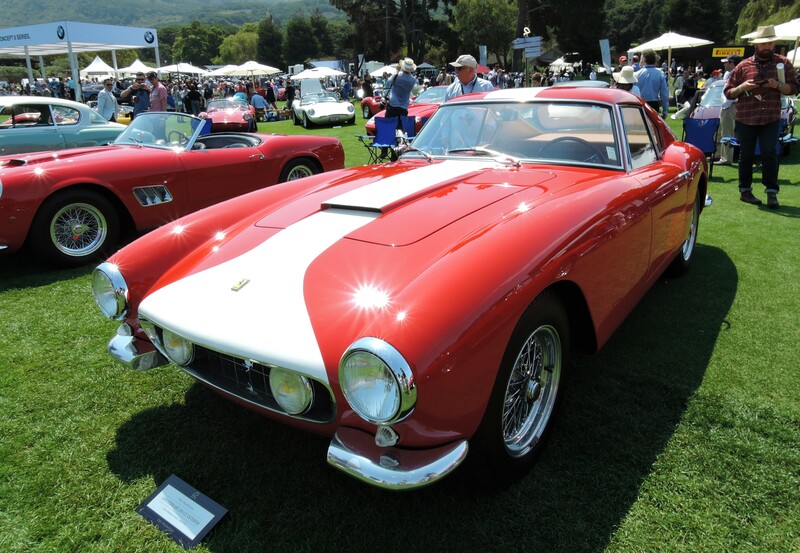 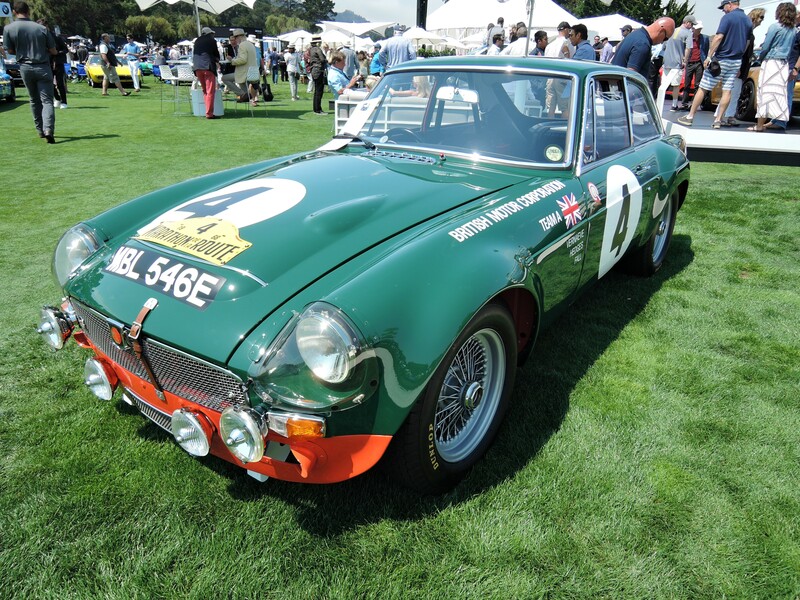 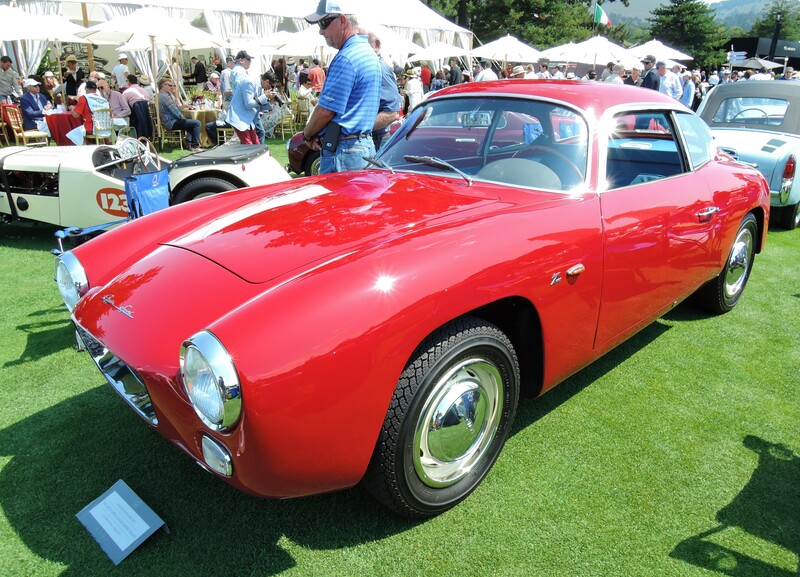 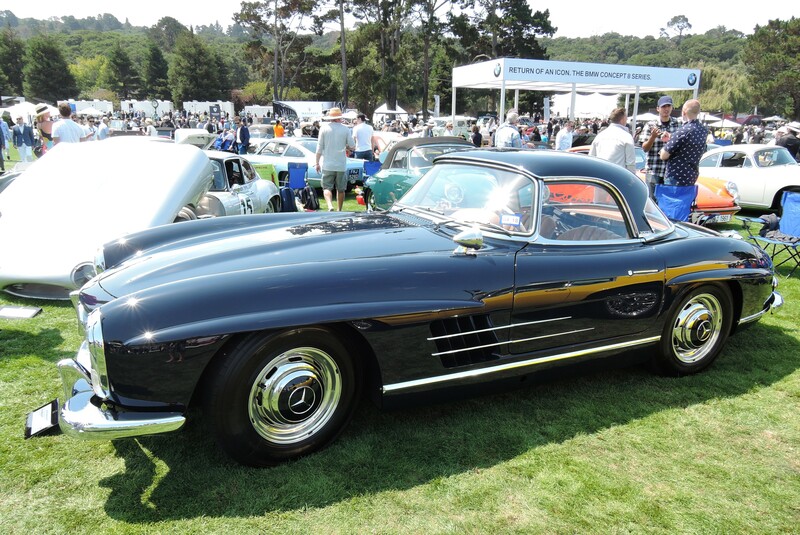 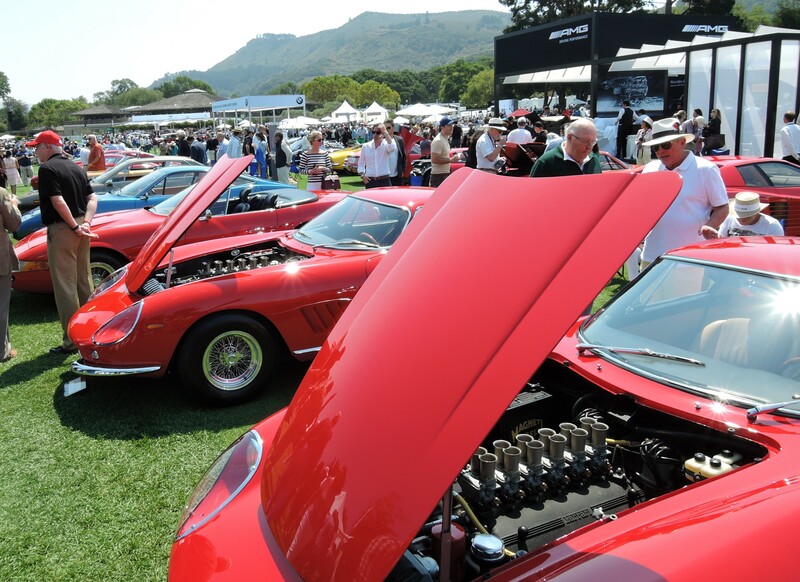 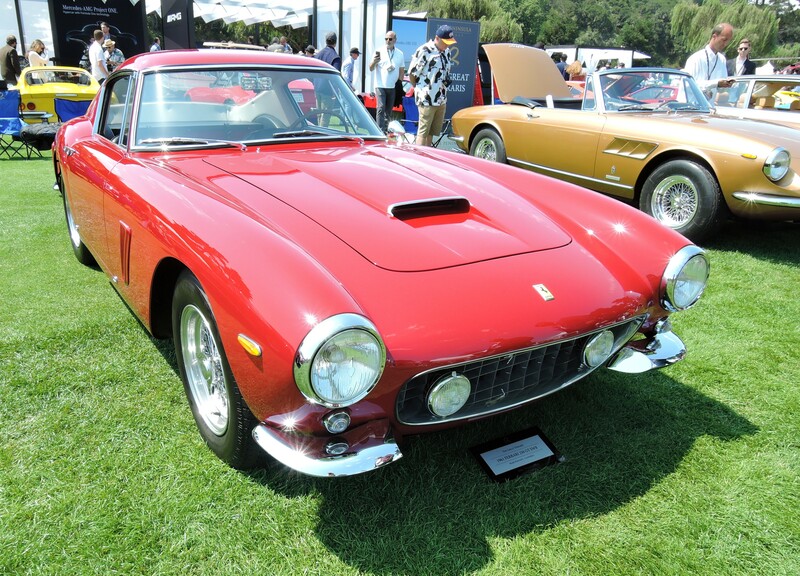 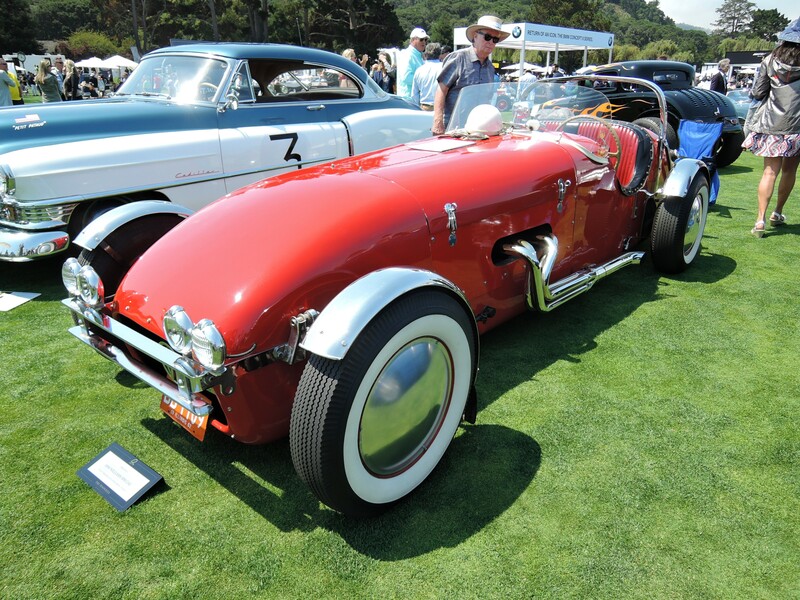 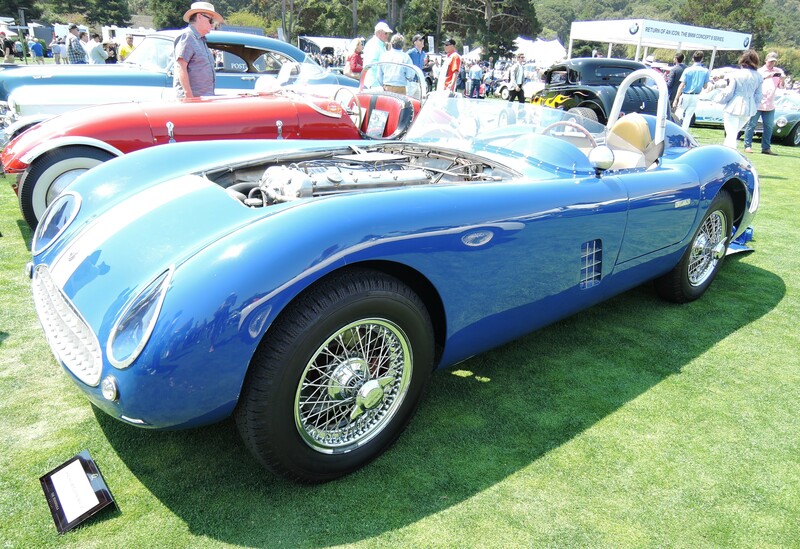 This was the fifteenth year of The Quail, A Motorsports Gathering which commenced in 2003. 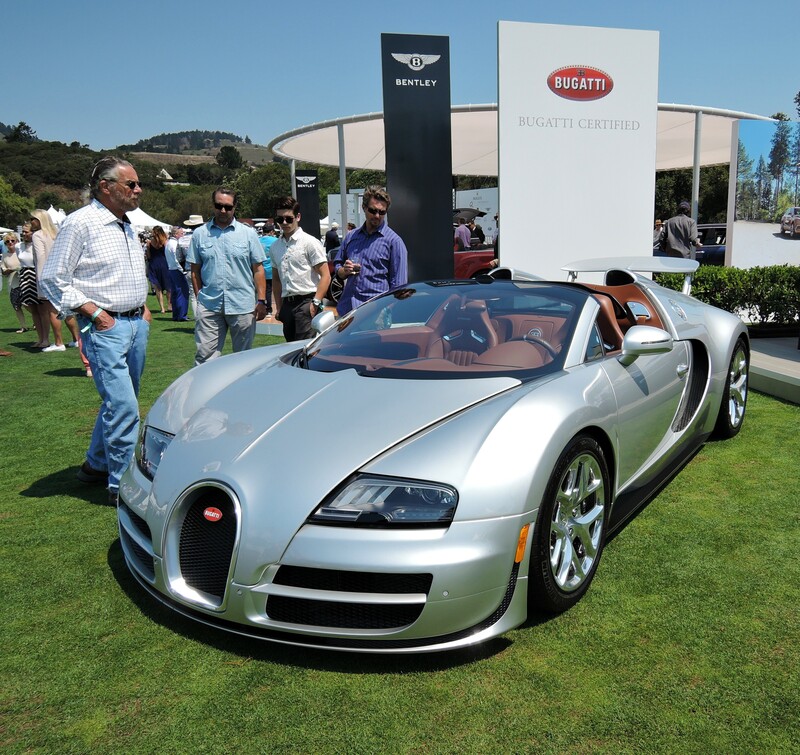 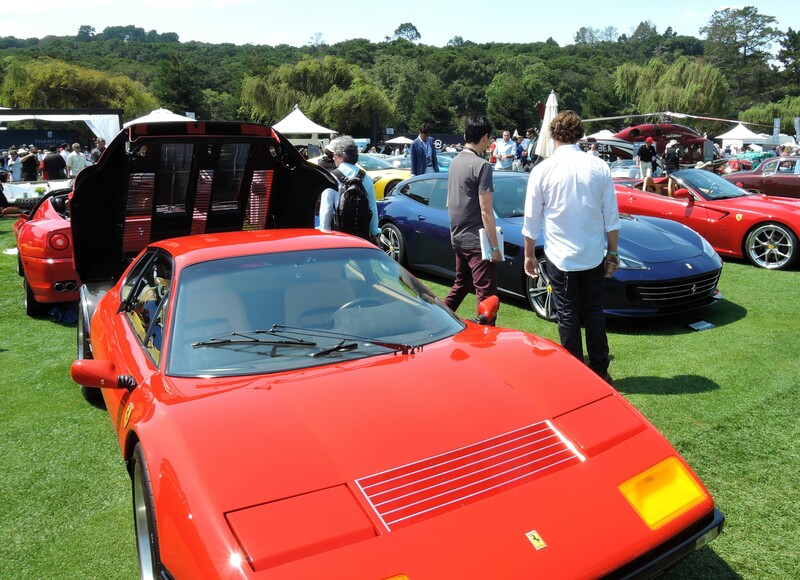 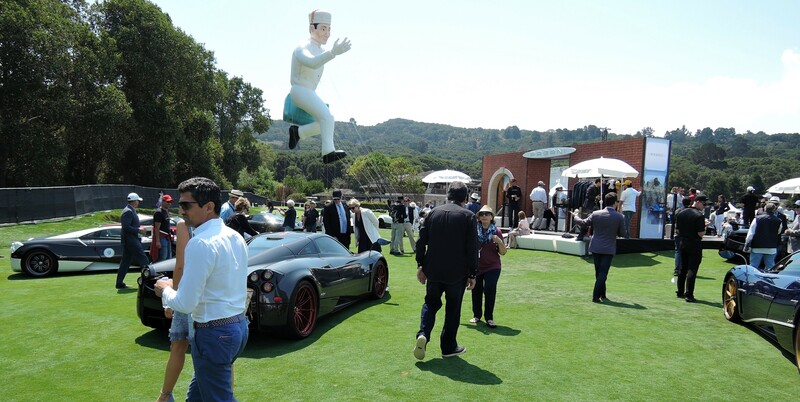 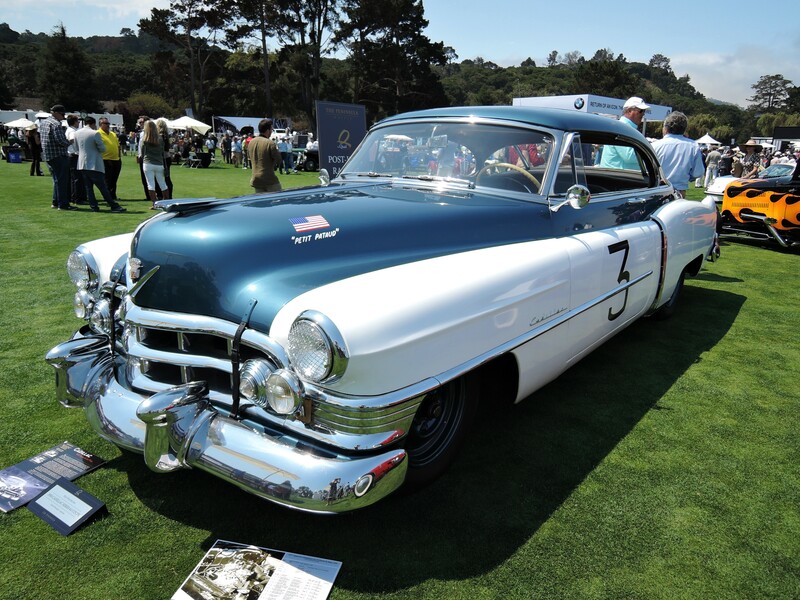 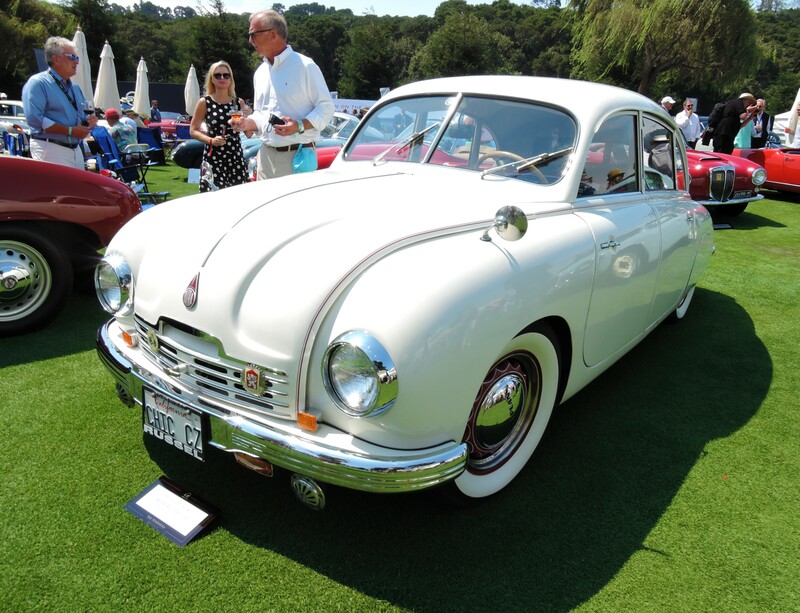 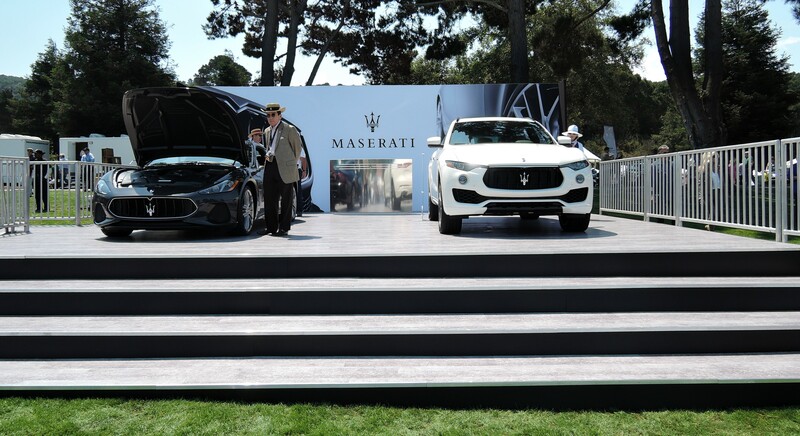 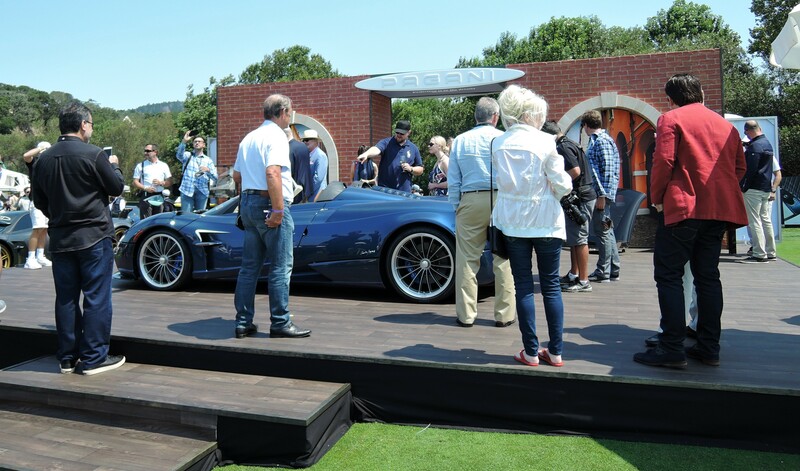 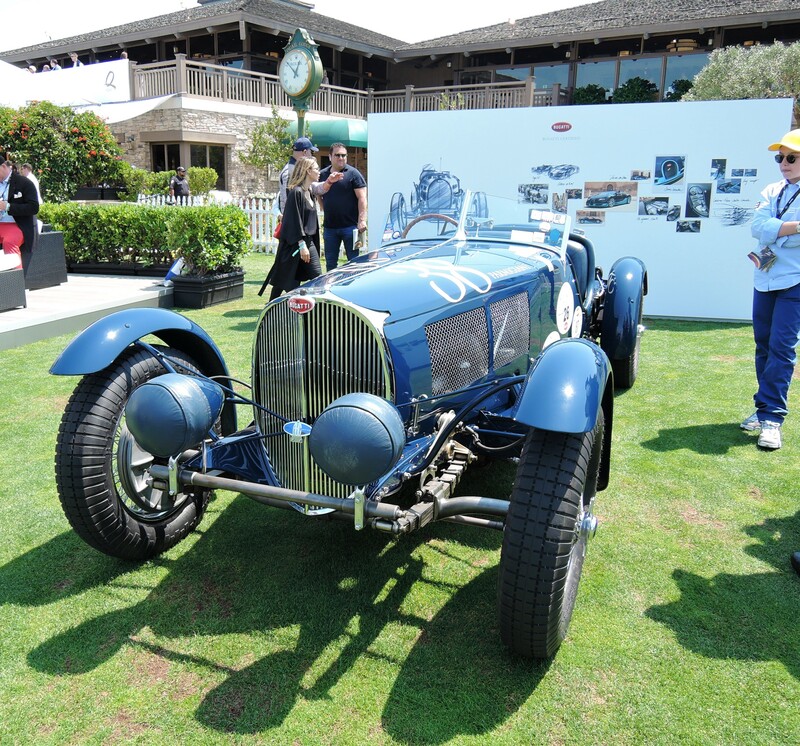 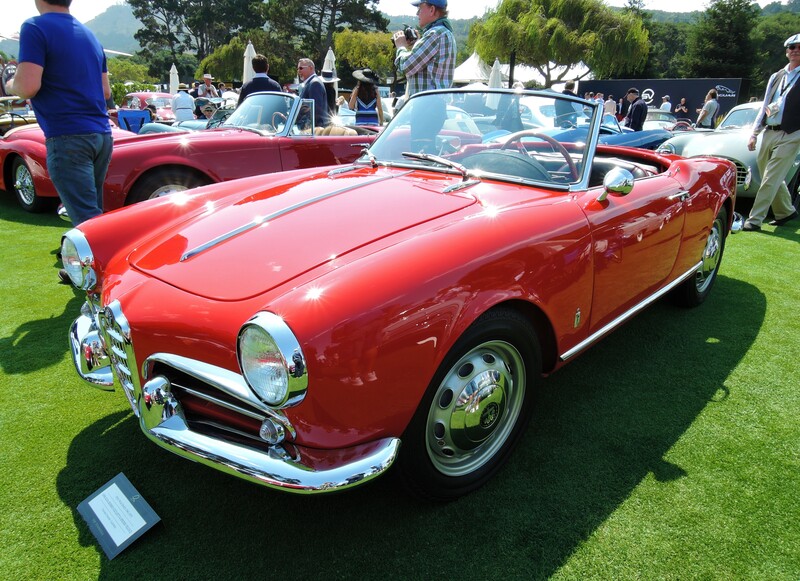 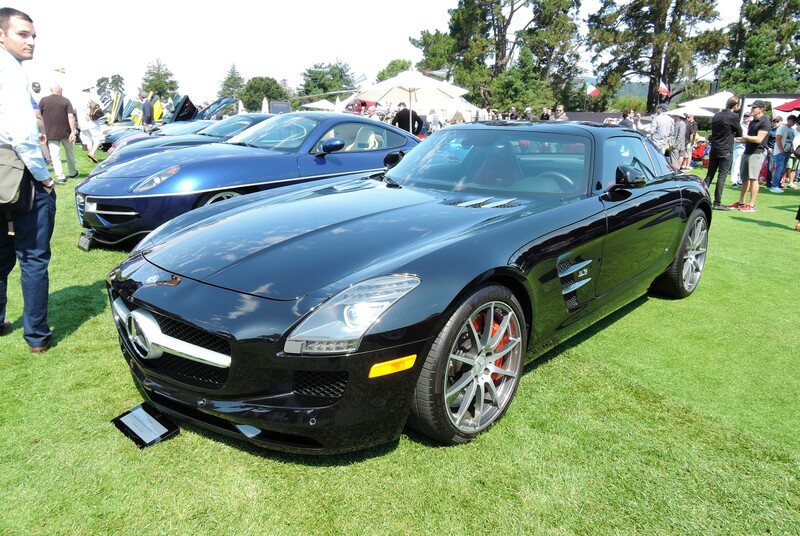 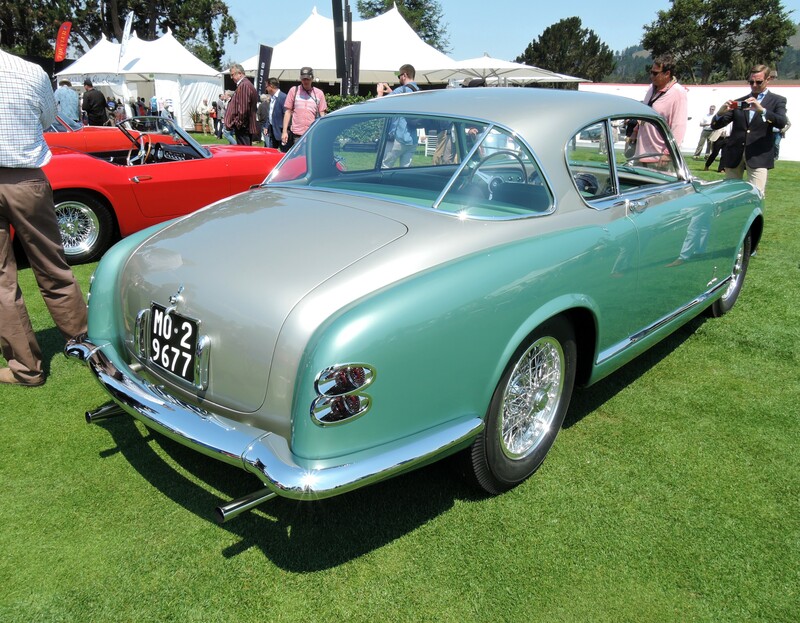 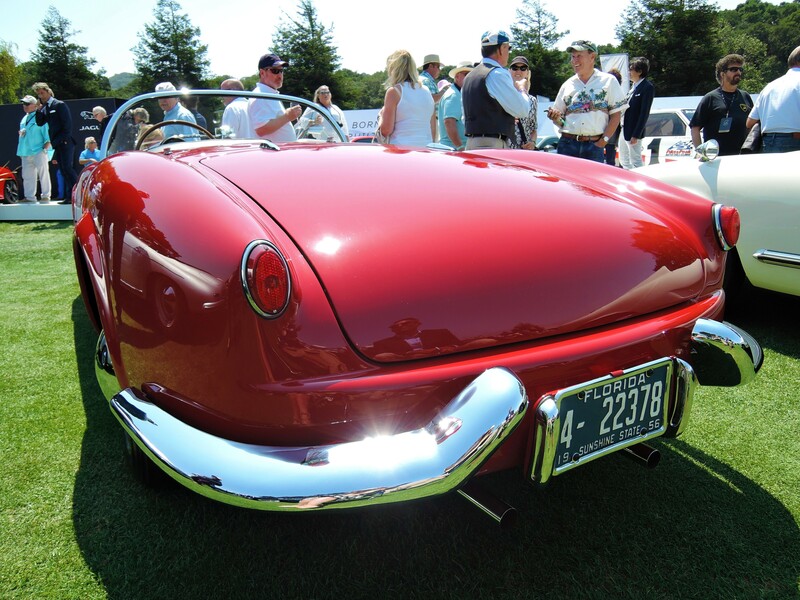 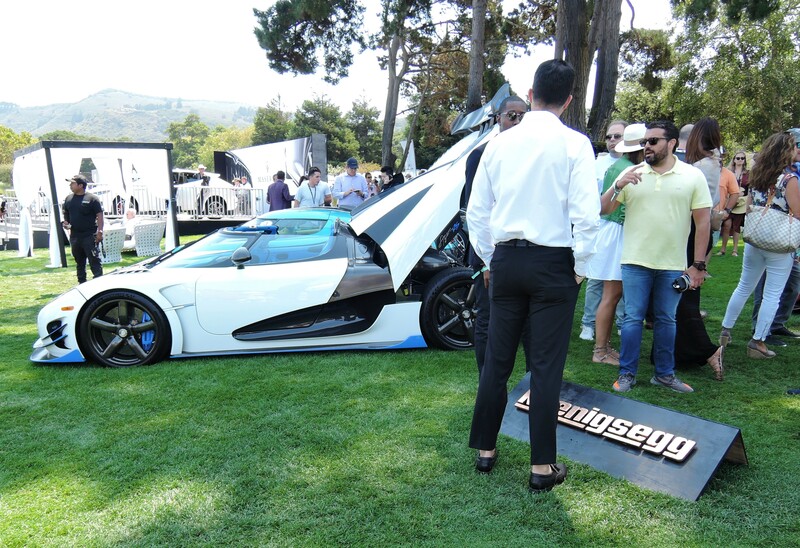 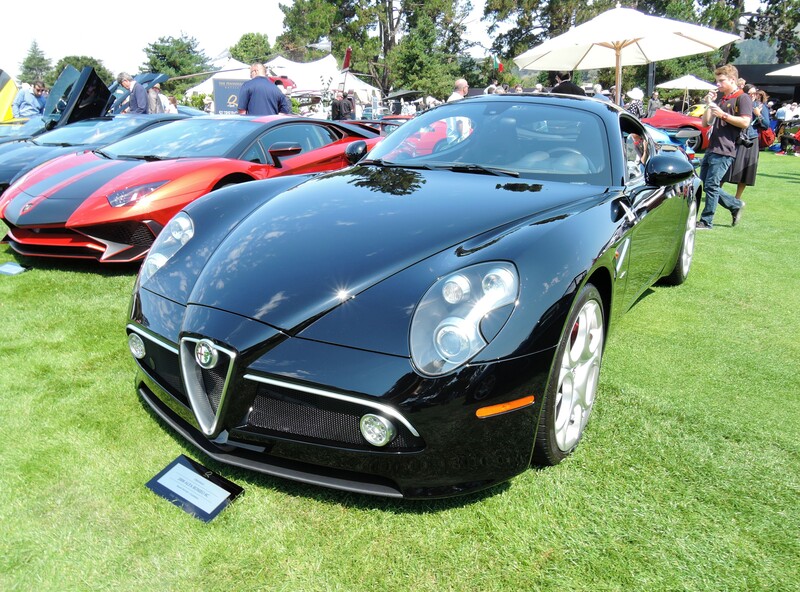 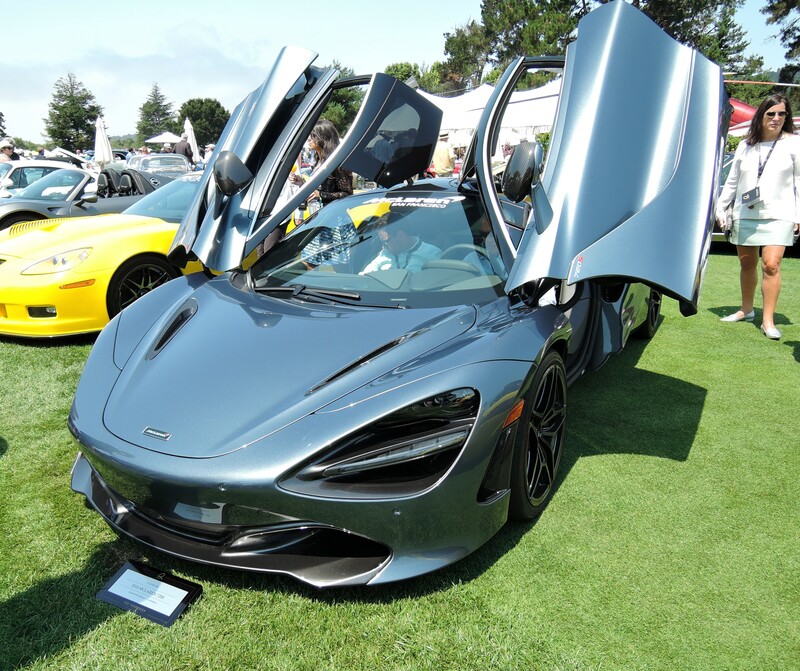 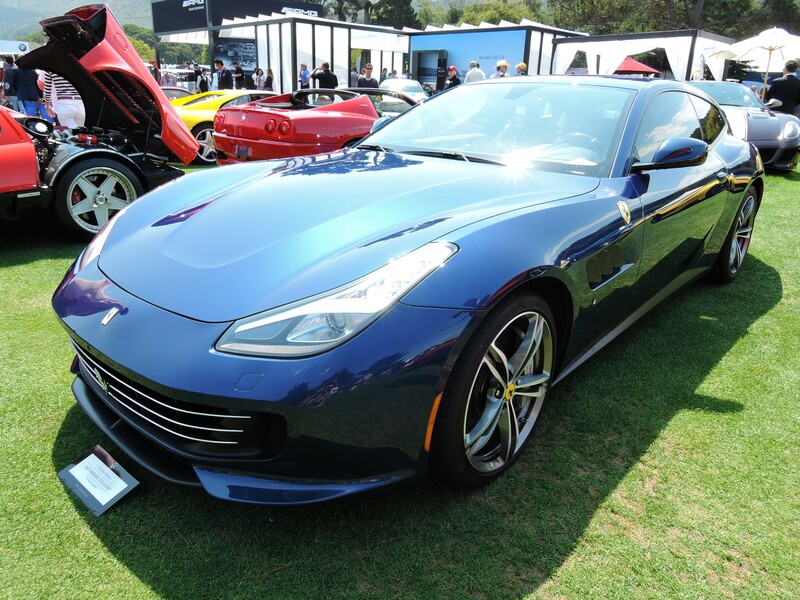 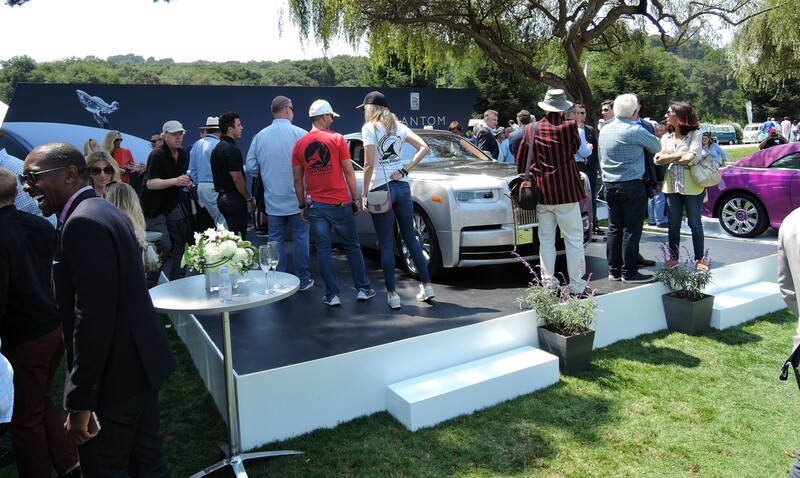 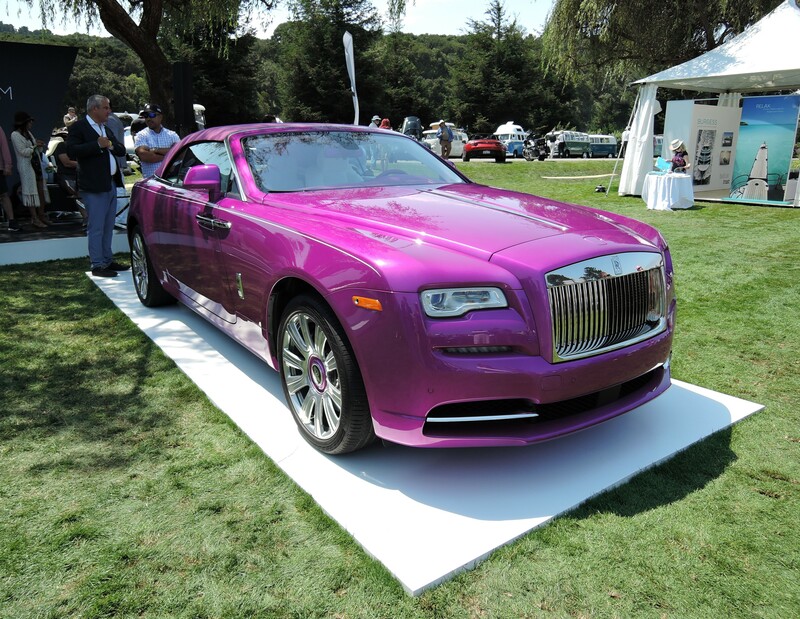 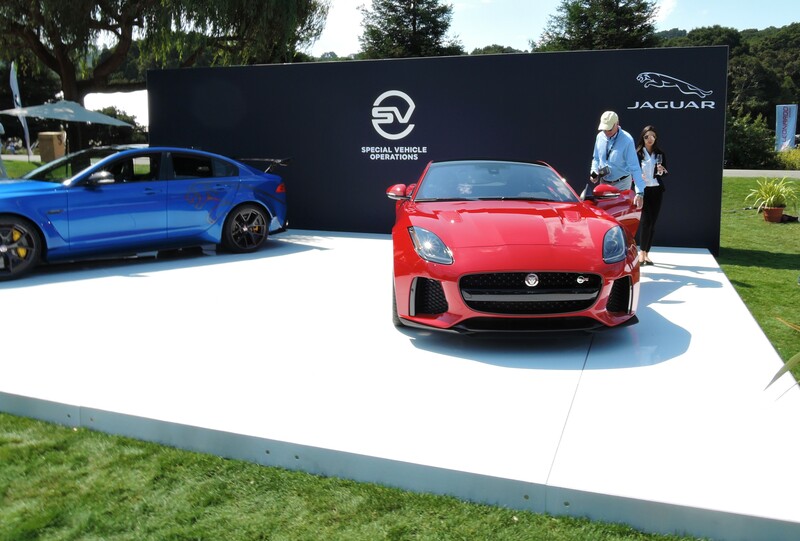 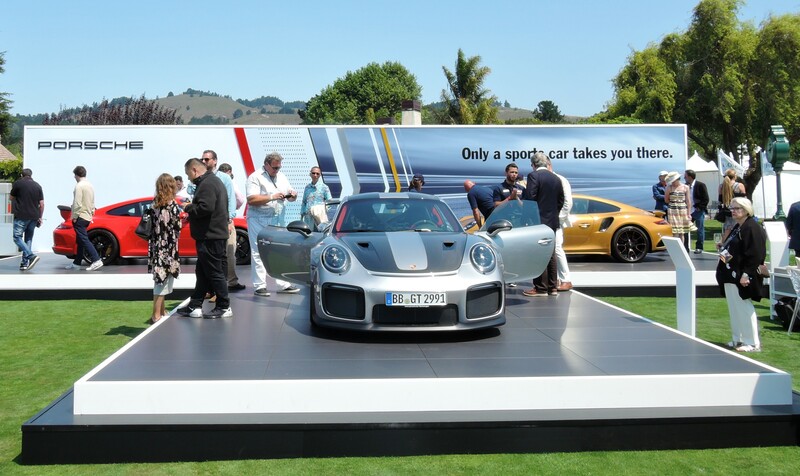 The Concours is held during Monterey Auto Week in a unique garden-party setting at the lovely Quail Lodge and Golf Course in Carmel Valley (owned and operated by The Hongkong and Shanghai Hotels). 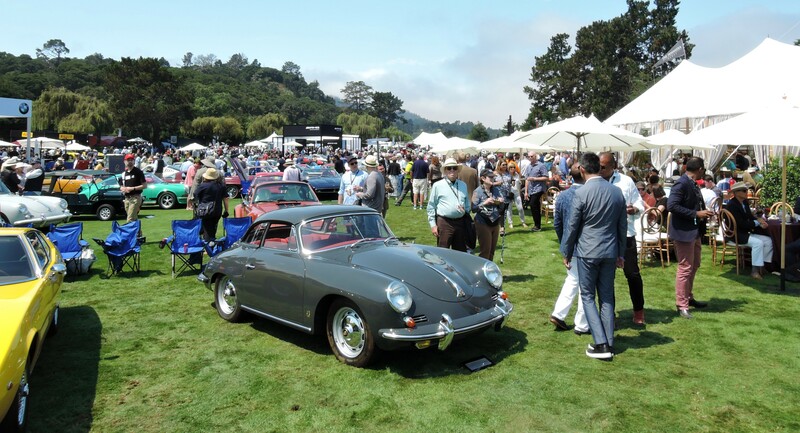 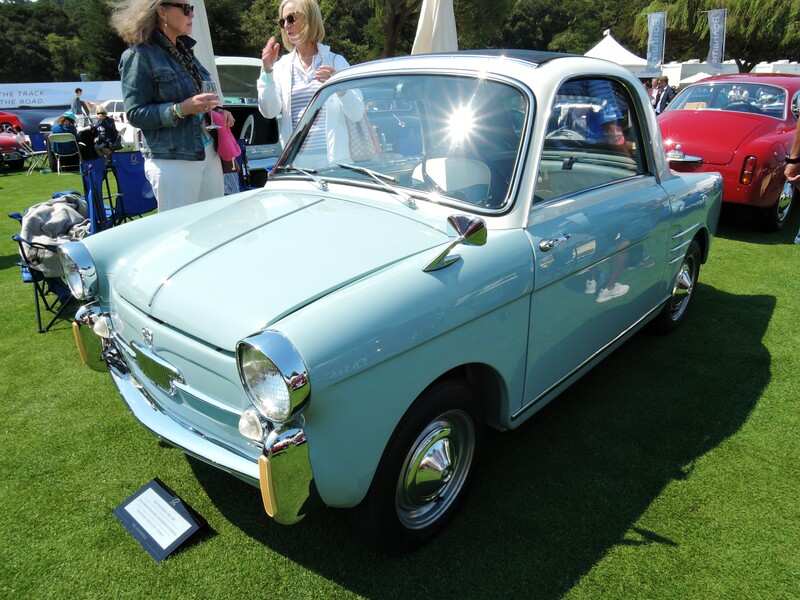 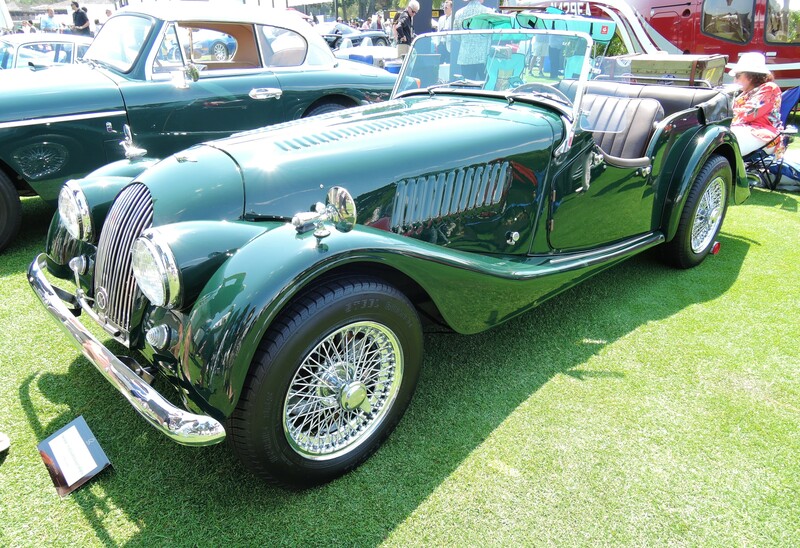 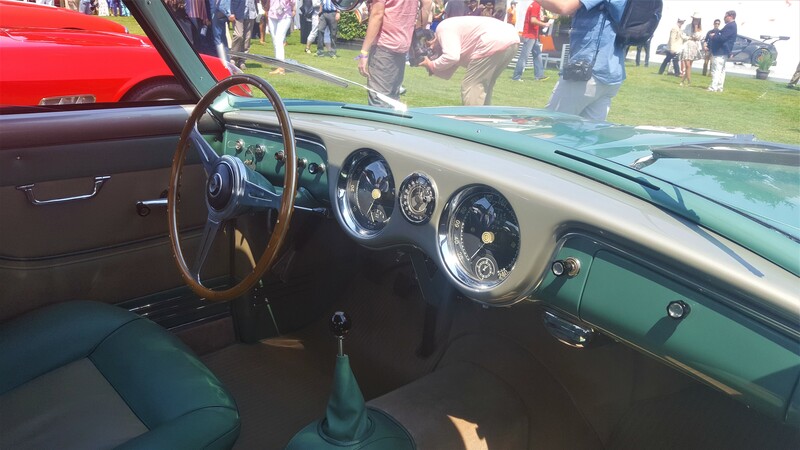 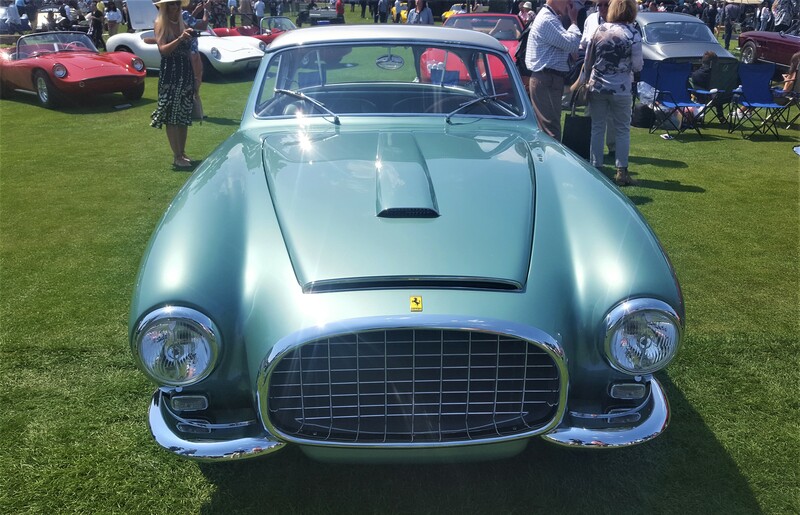 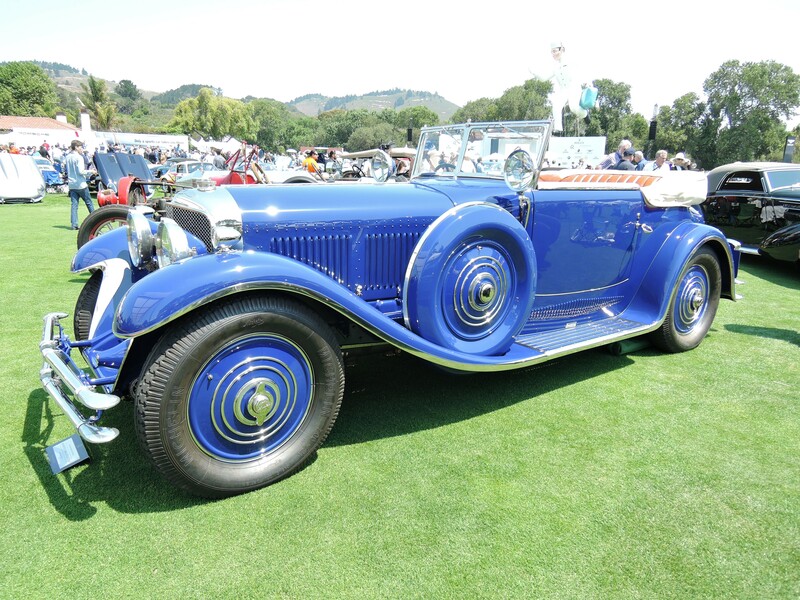 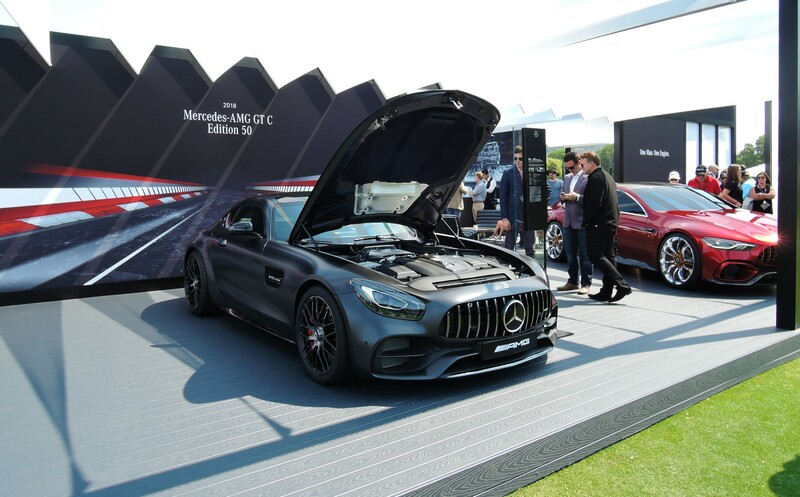 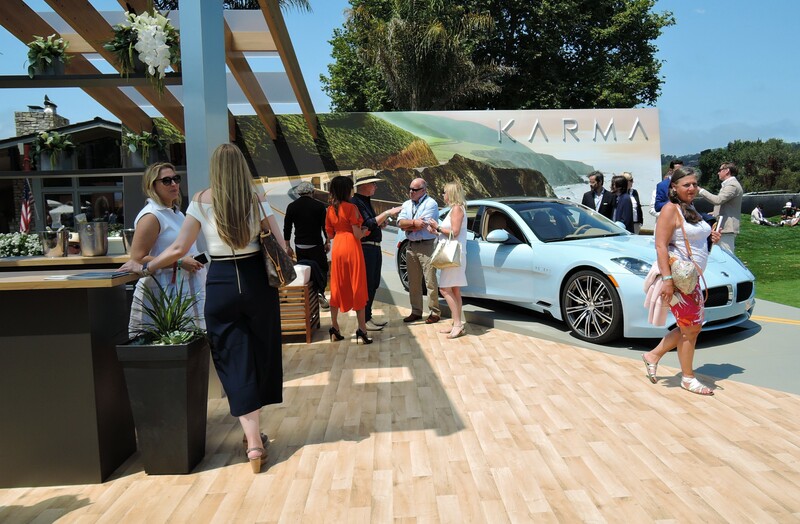 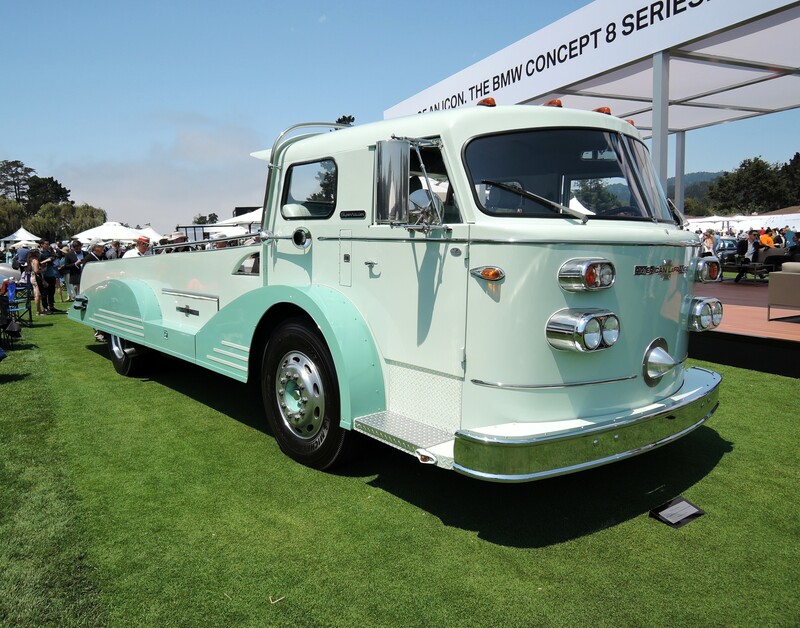 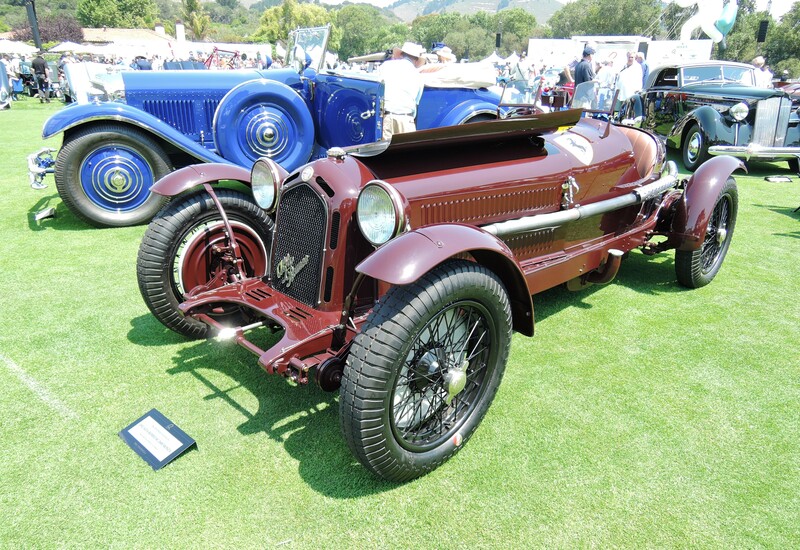 Included in the steep per person price is an eclectic array of pre- and post-war cars and motorcycles, on-site parking, multiple food pavilions with different themes, interesting vendors including auto manufacturers, plus The Quail poster and book.